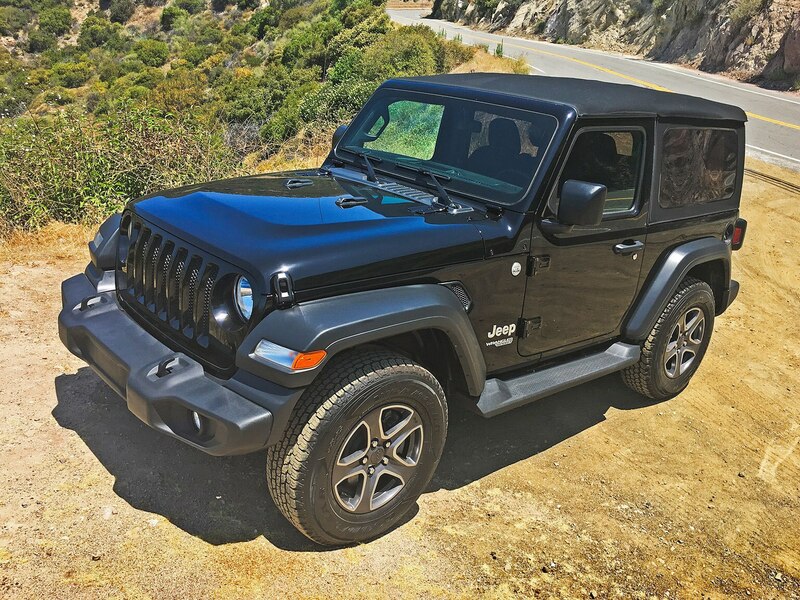 My tester arrived in Sport trim, the entry-level model, with a V-6 engine (a 2.0-liter turbo is available) and wearing a base price of $28,190. 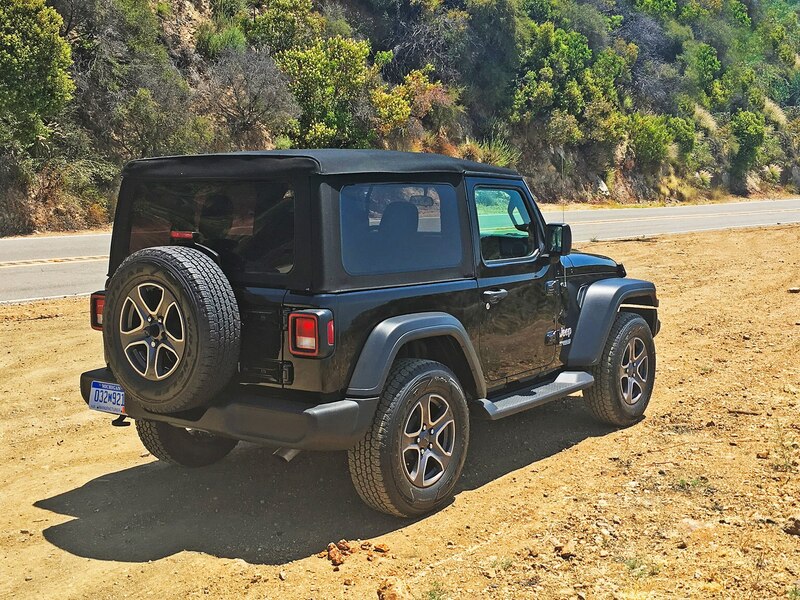 It was no stripper, though. 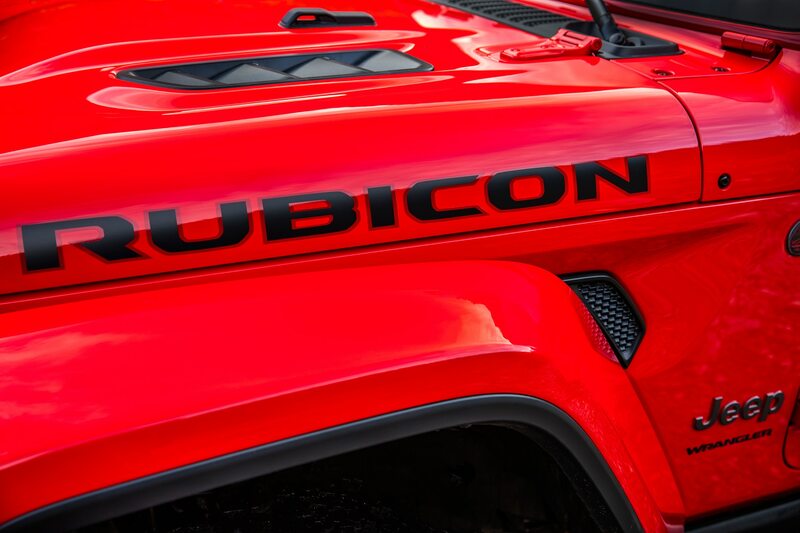 The sticker revealed more than $10,000 in options. 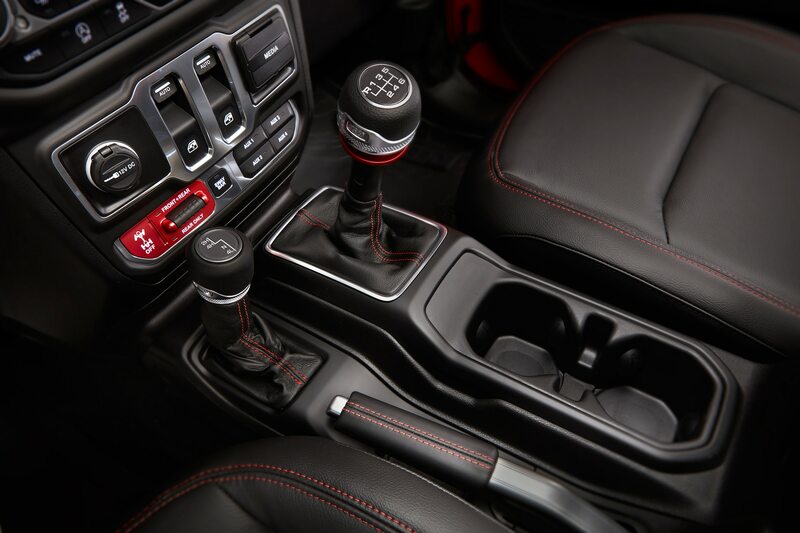 Upgrading from the standard six-speed manual to the 8-speed automatic costs $2,000. 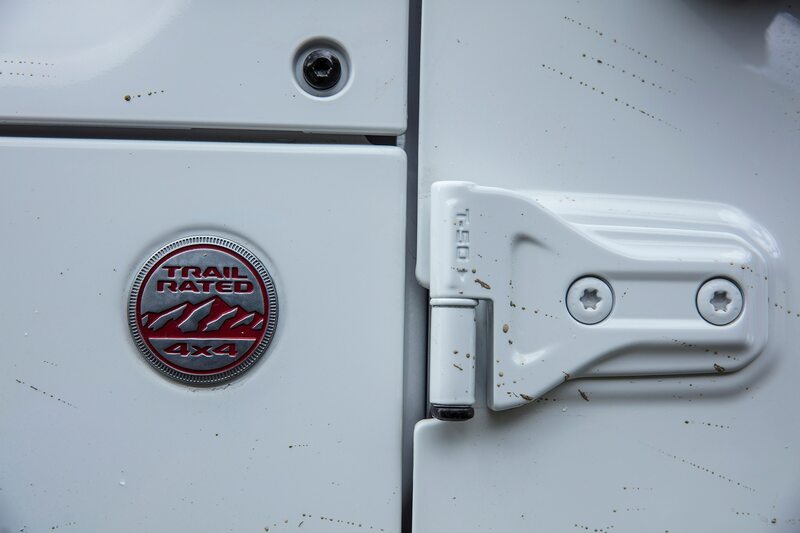 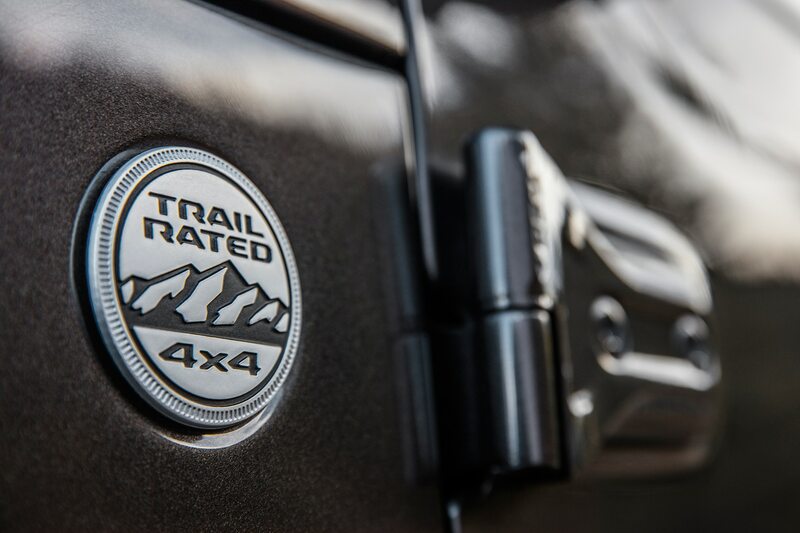 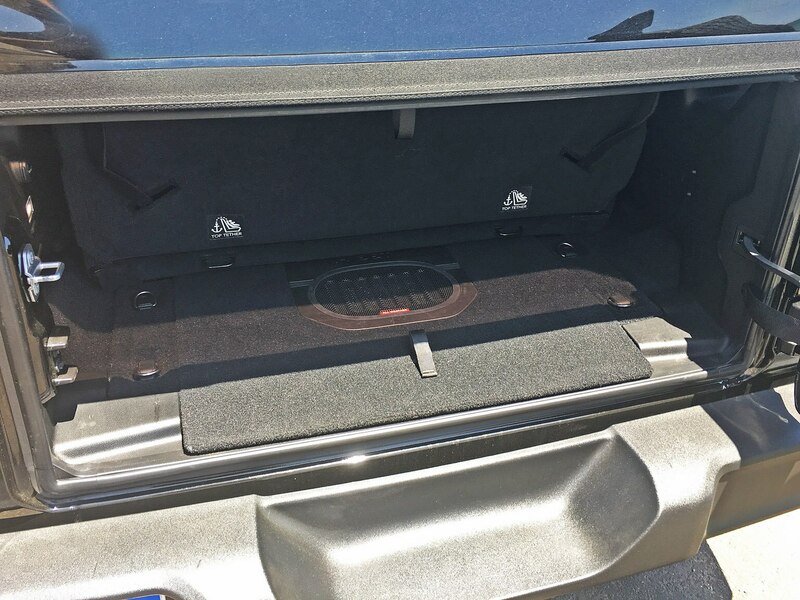 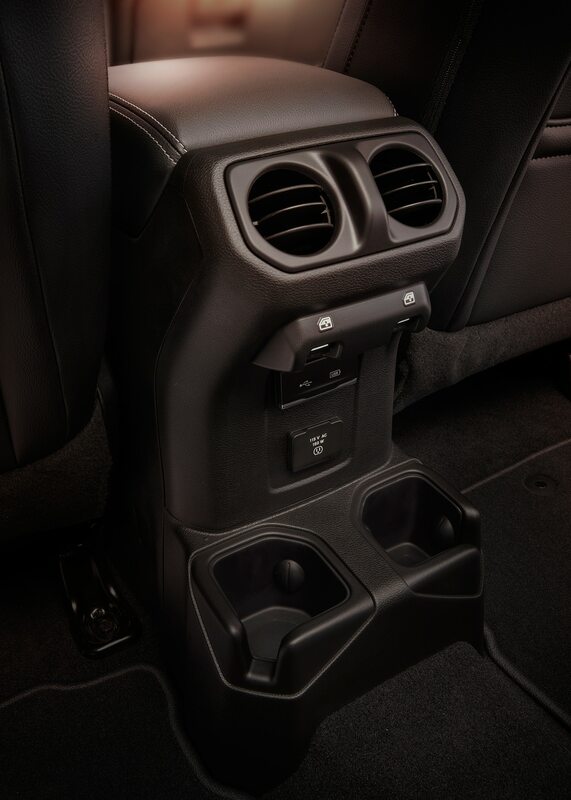 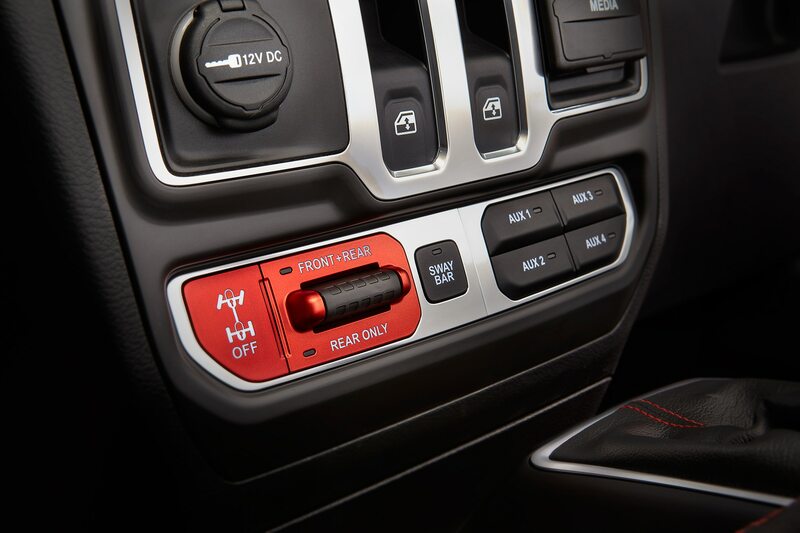 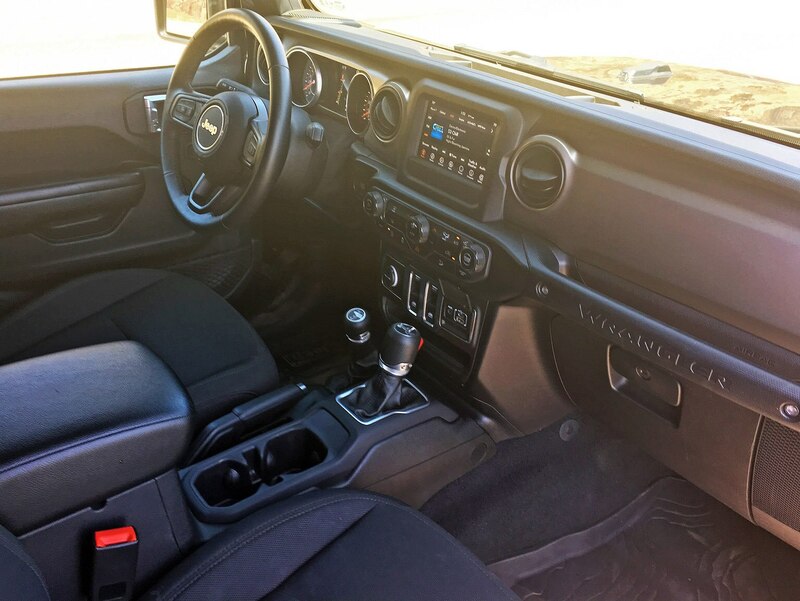 The Customer Preferred Package ($3,200) adds such essentials as A/C and power windows plus nicer 17-inch wheels, keyless entry, and power mirrors. 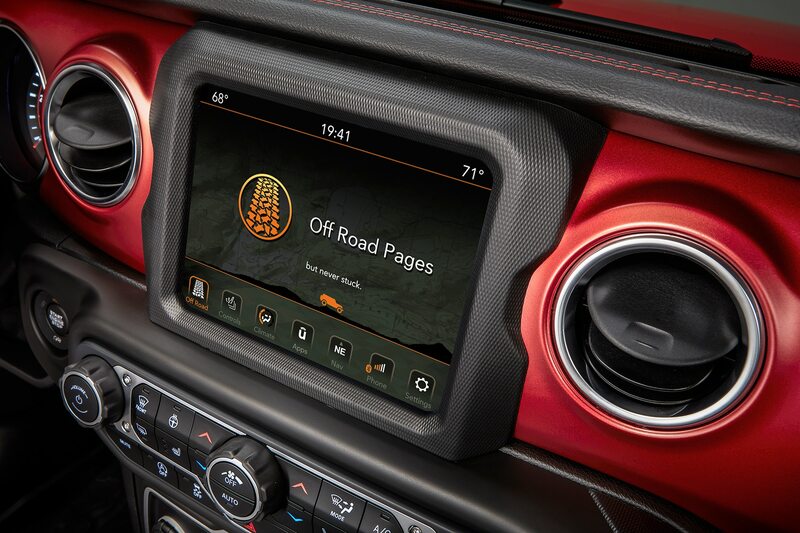 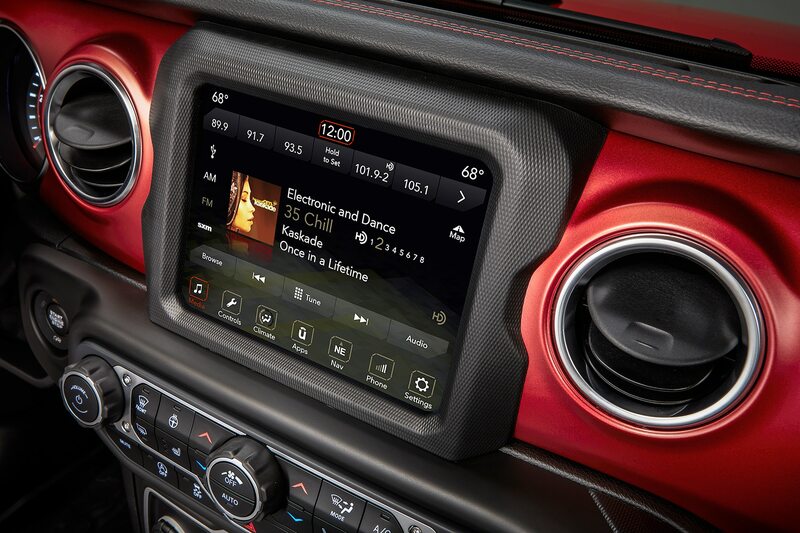 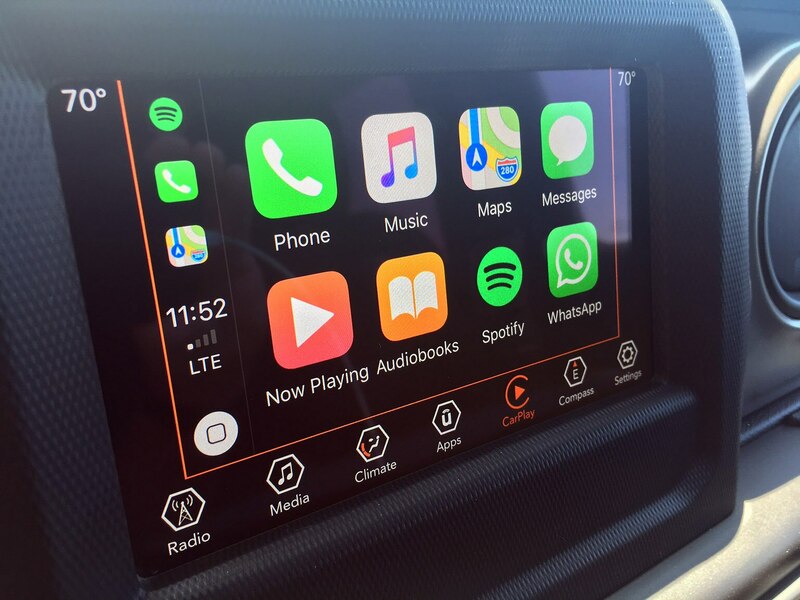 The Tech Group ($995) includes a 7-inch color touchscreen with Apple CarPlay and Android Auto. 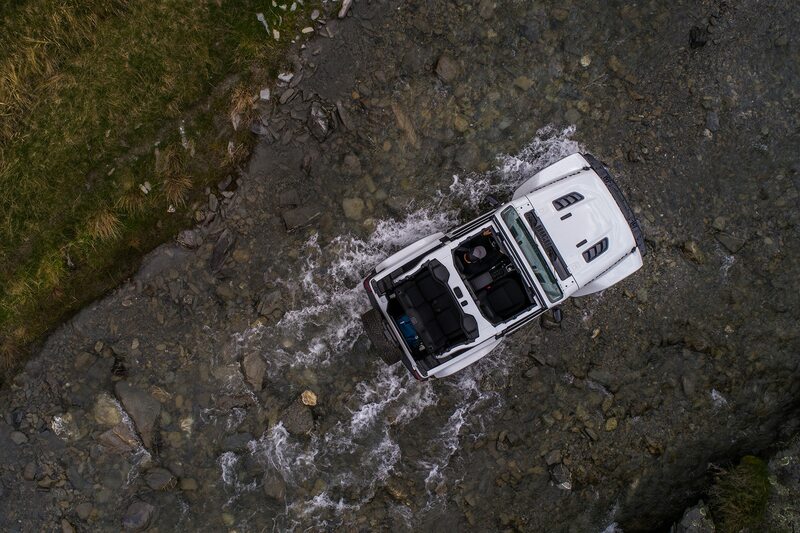 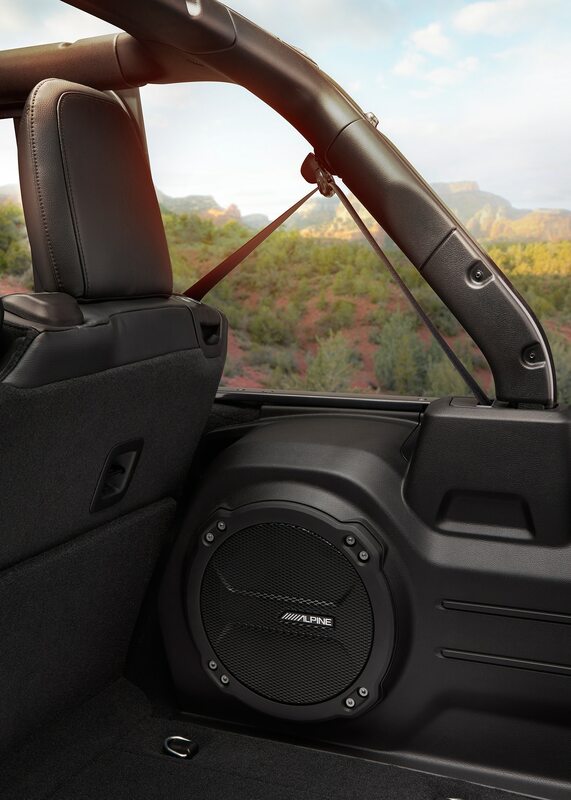 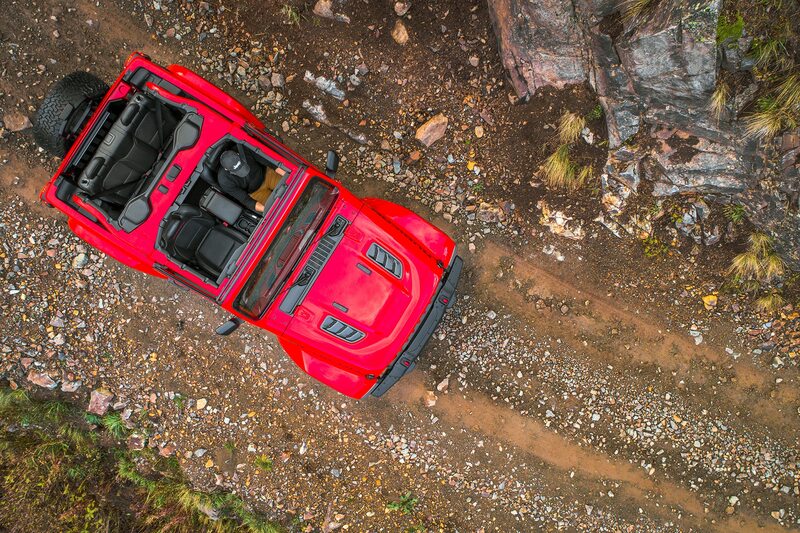 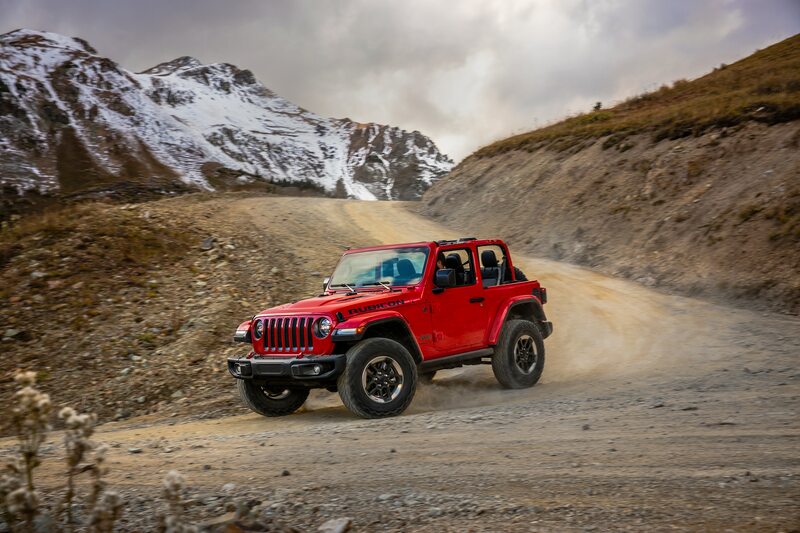 Among the individual options: an anti-spin rear diff ($595), tubular side steps ($695), Alpine premium audio ($1,295), and a Premium Sunrider soft top ($595). 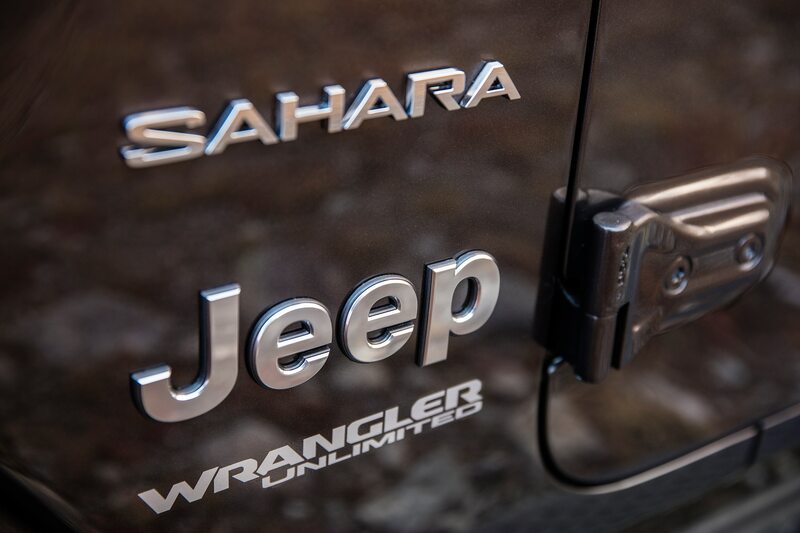 Total tab: $38,395. 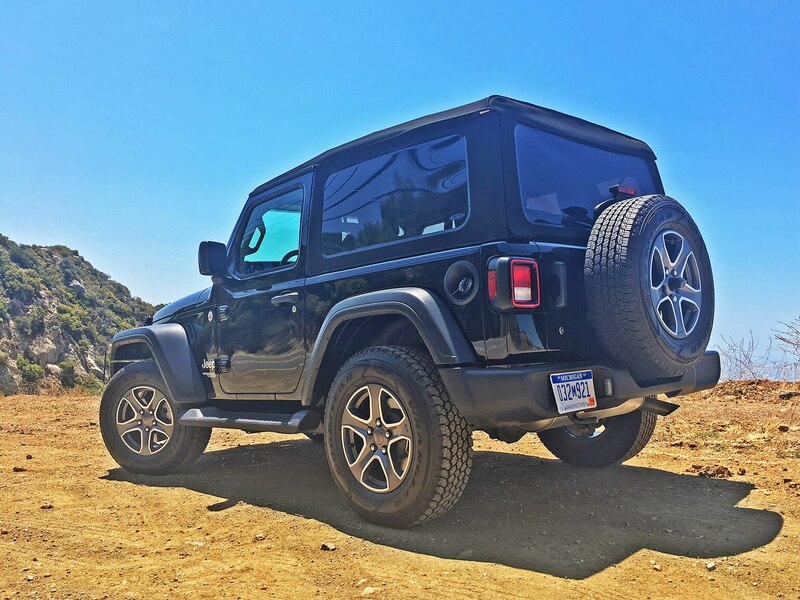 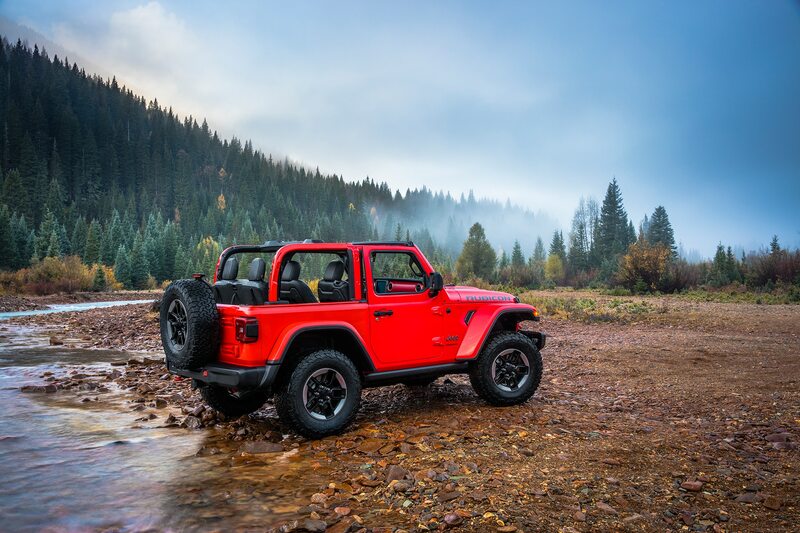 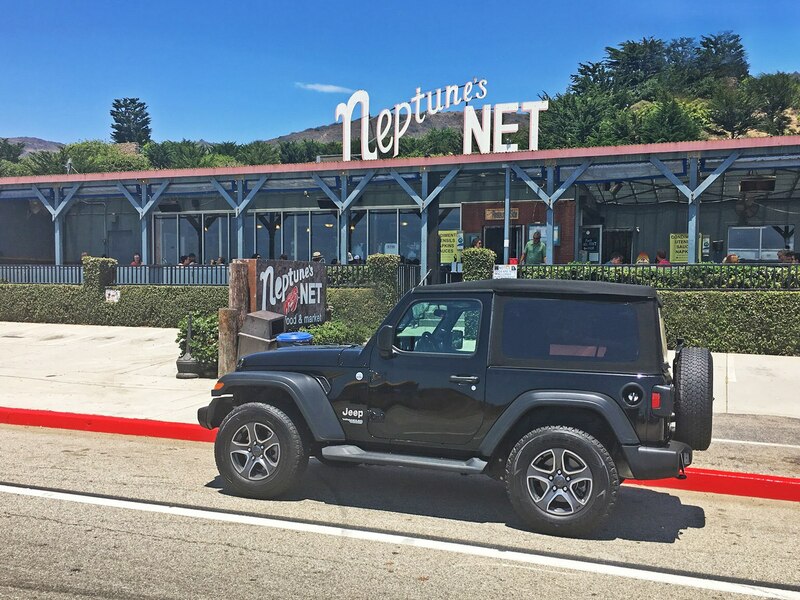 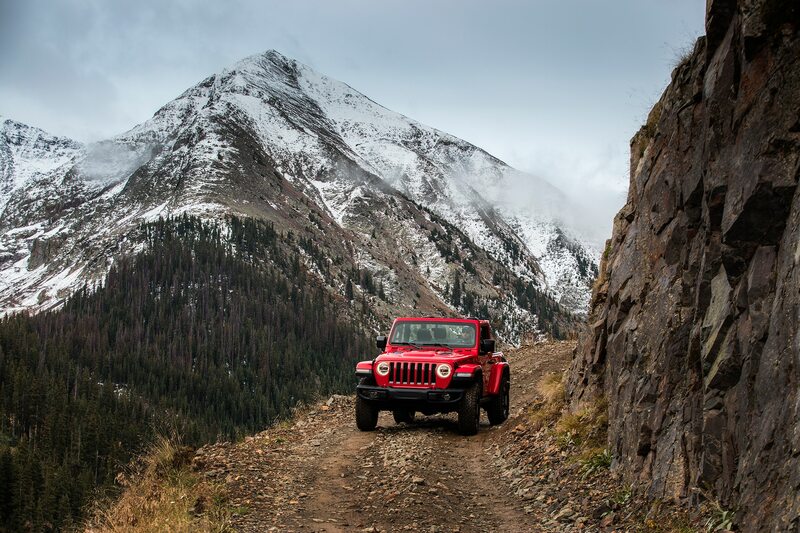 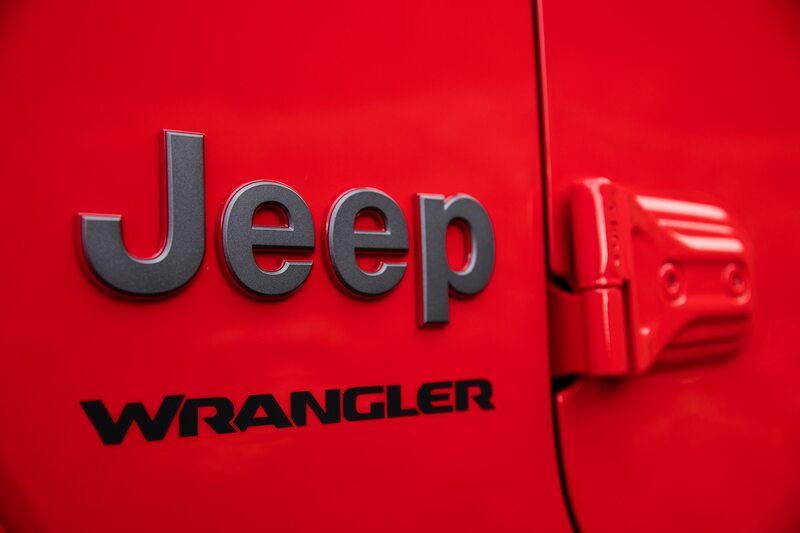 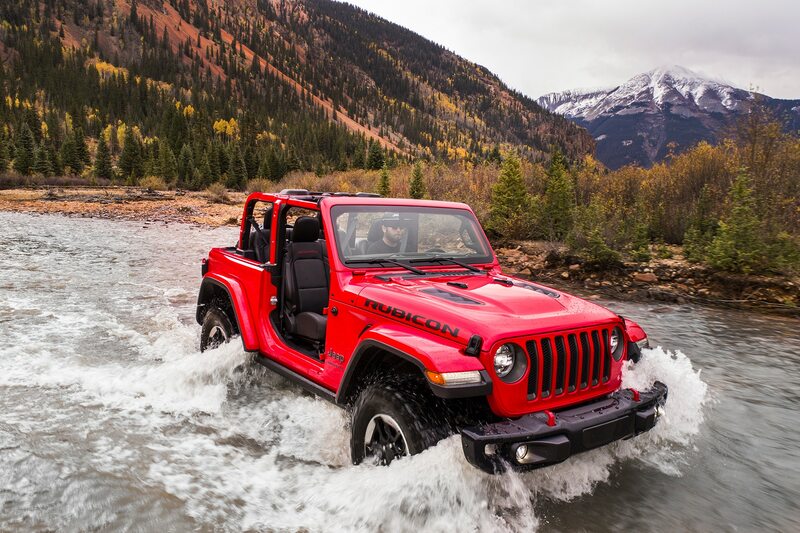 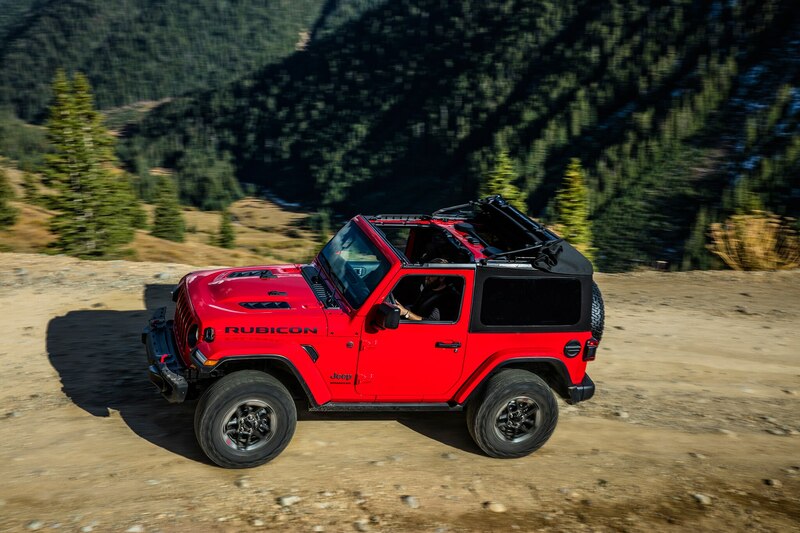 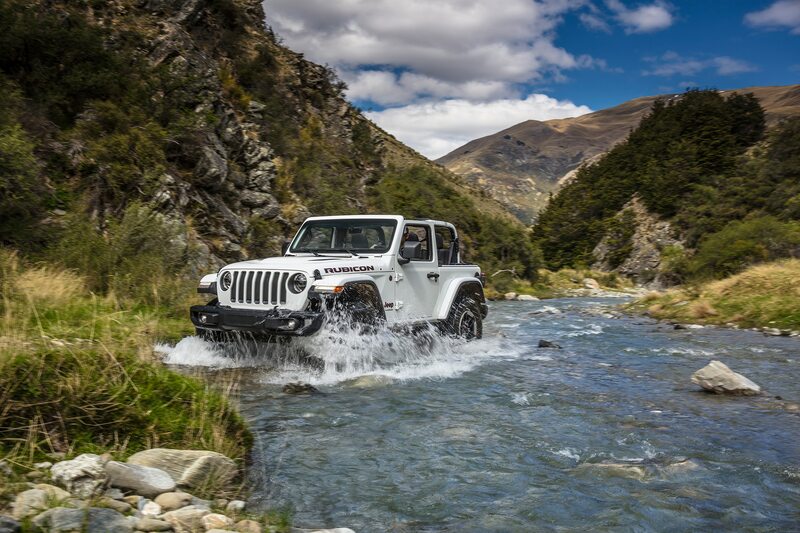 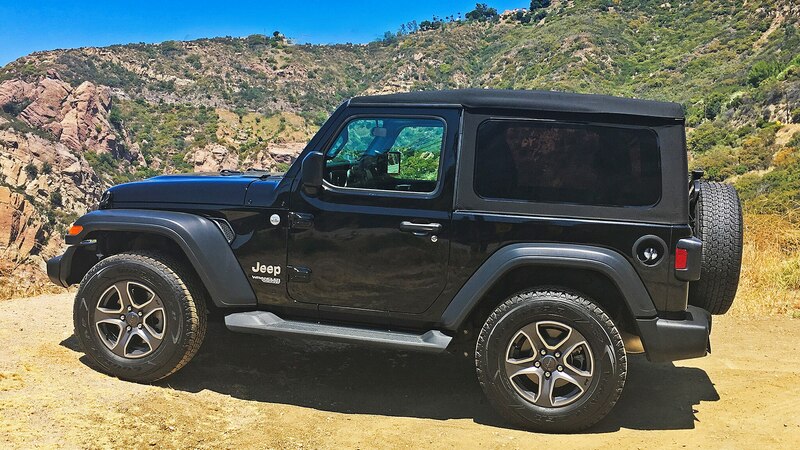 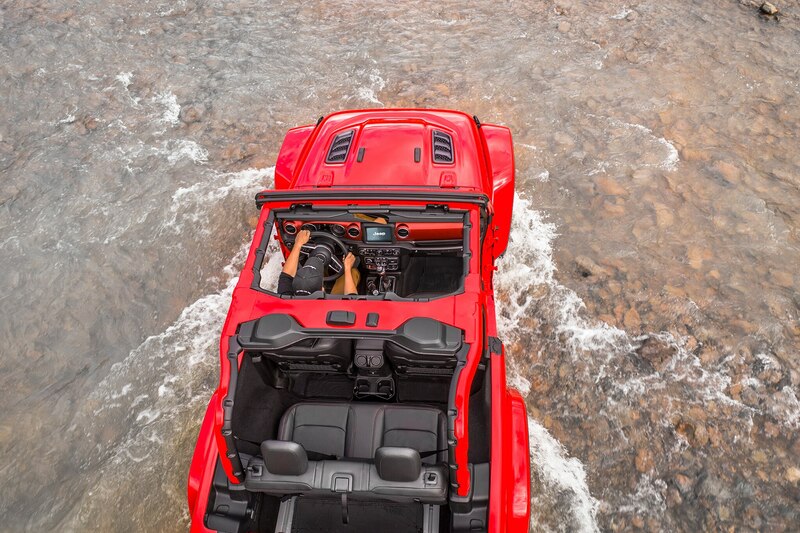 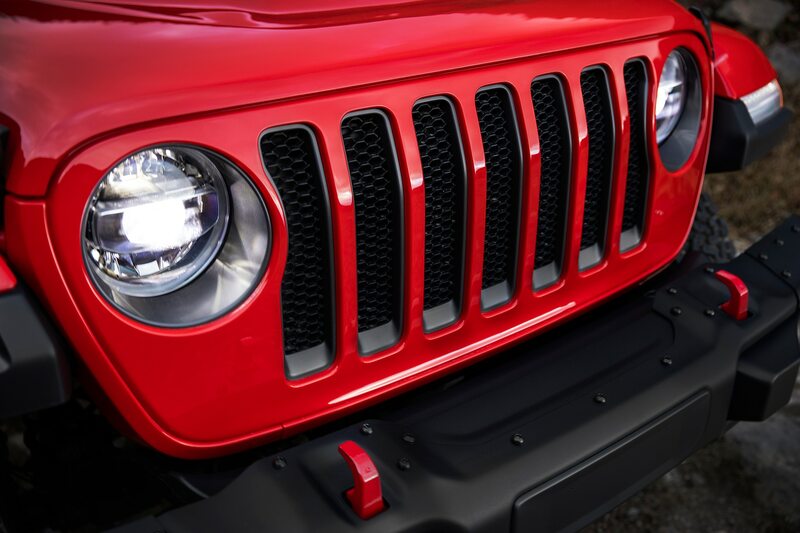 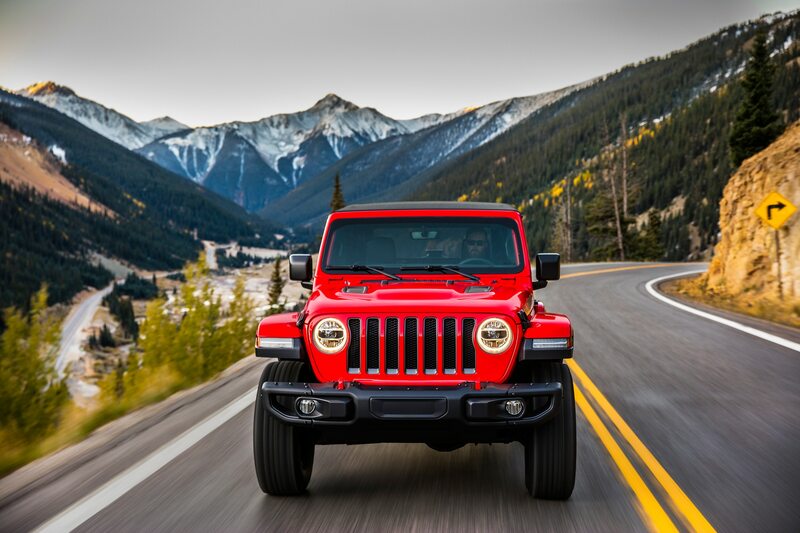 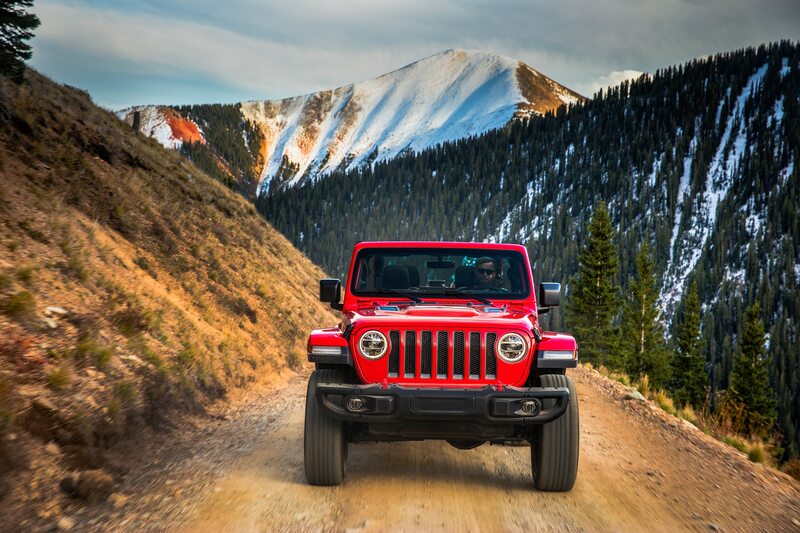 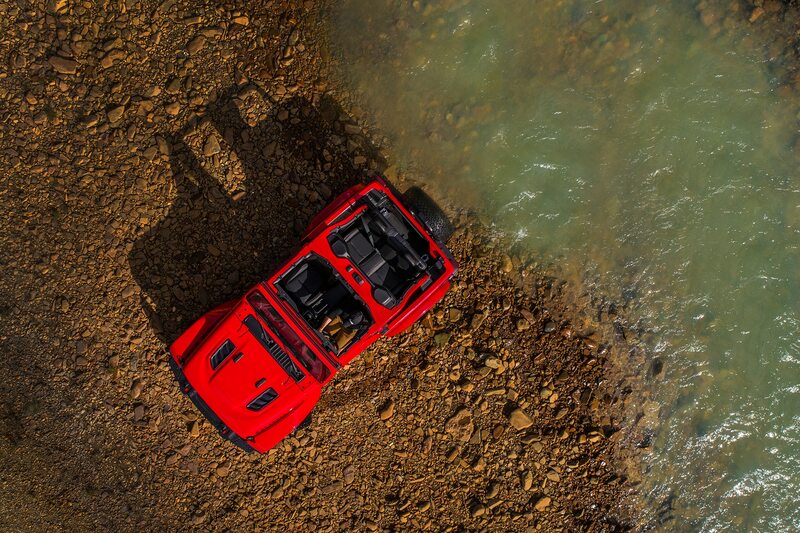 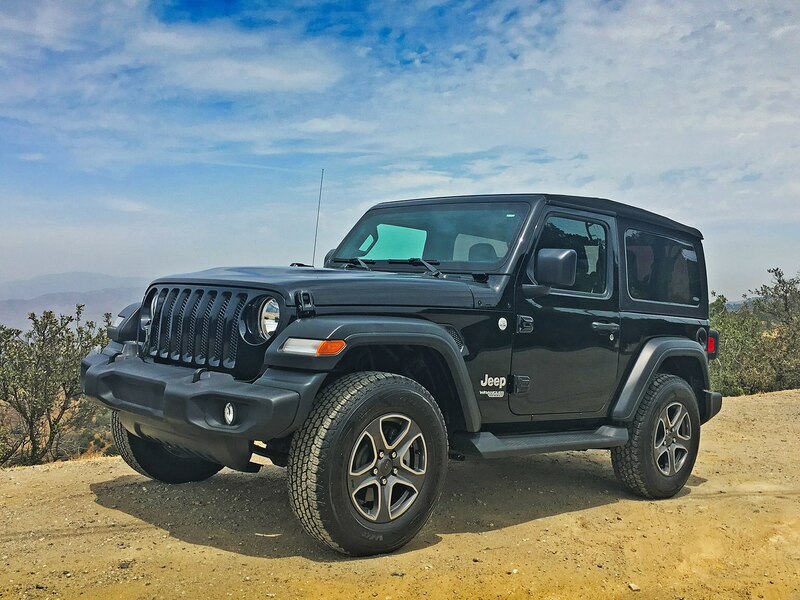 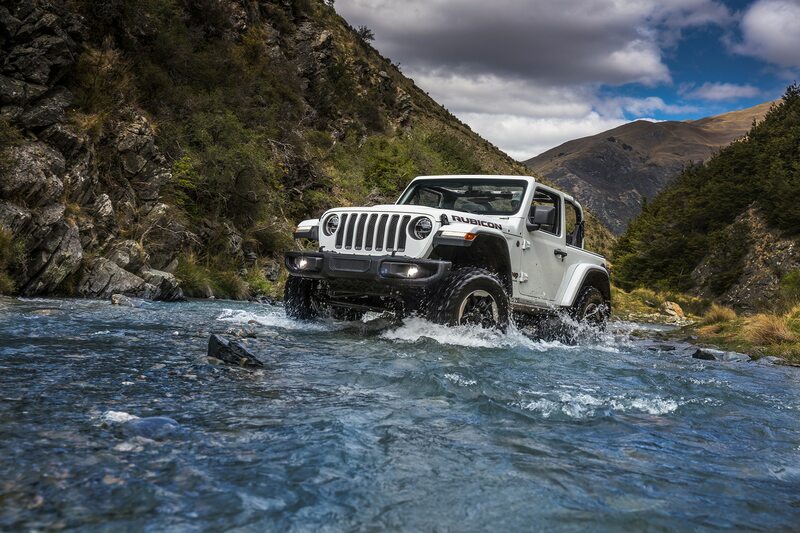 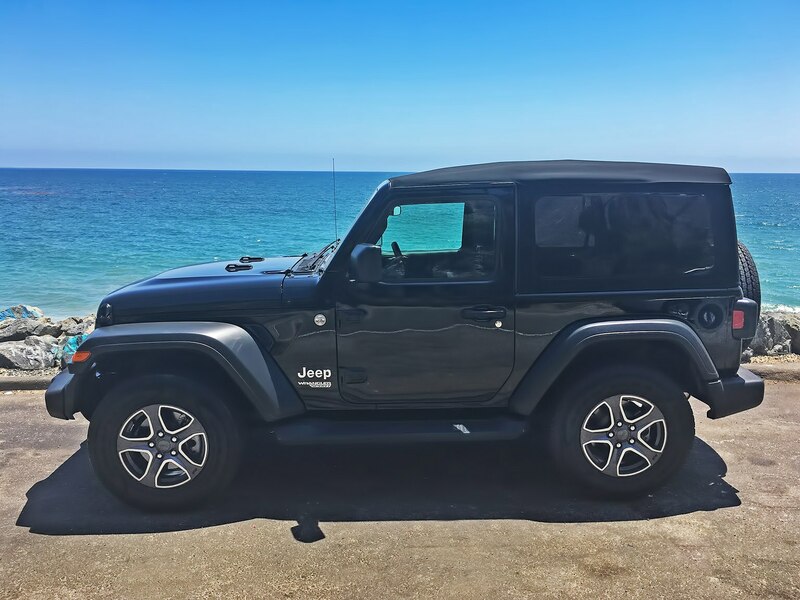 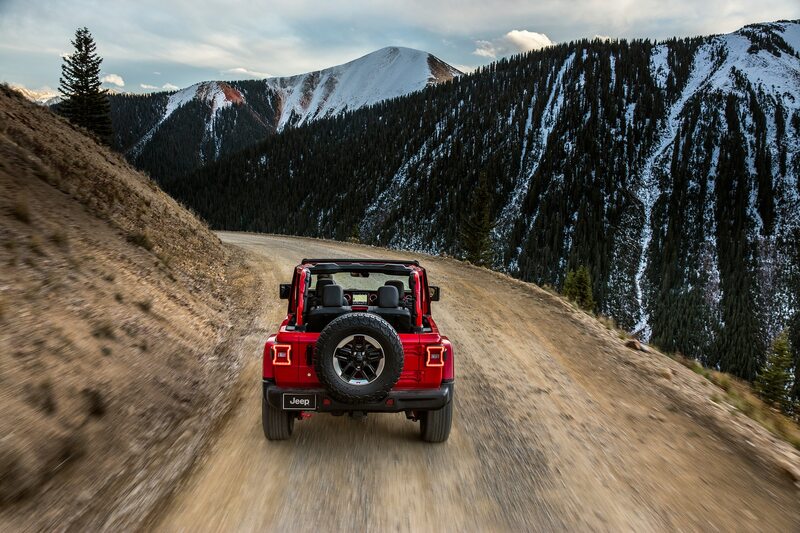 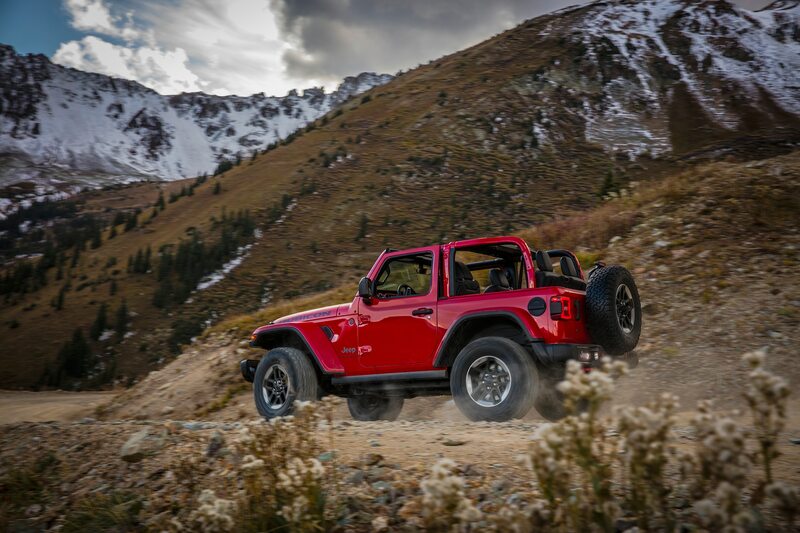 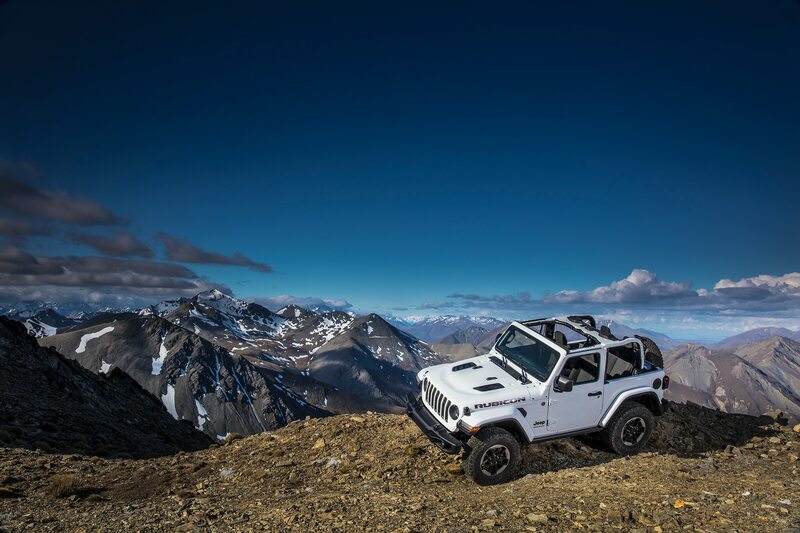 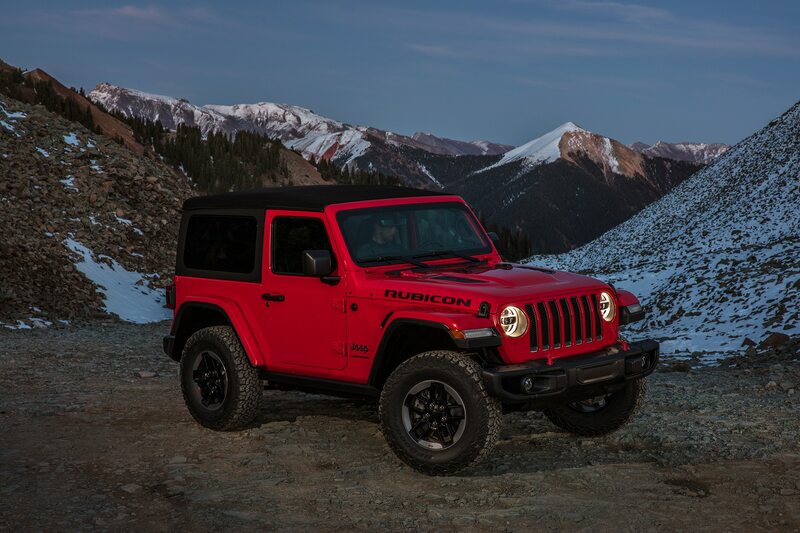 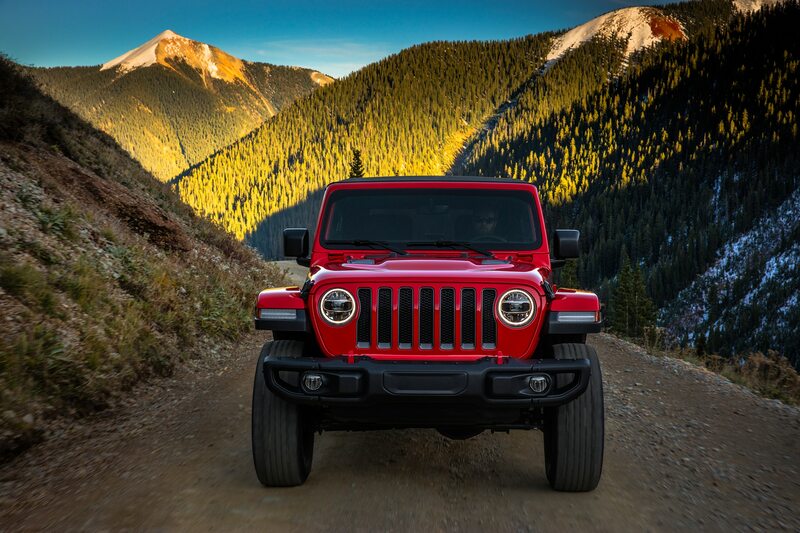 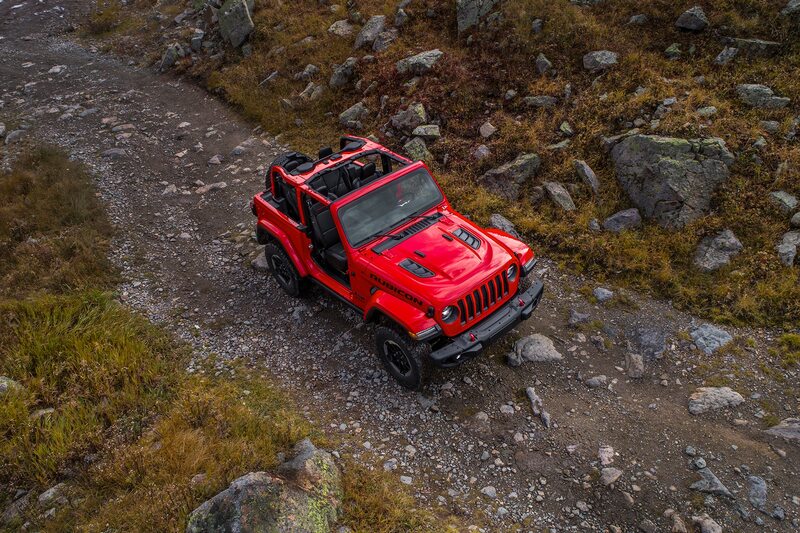 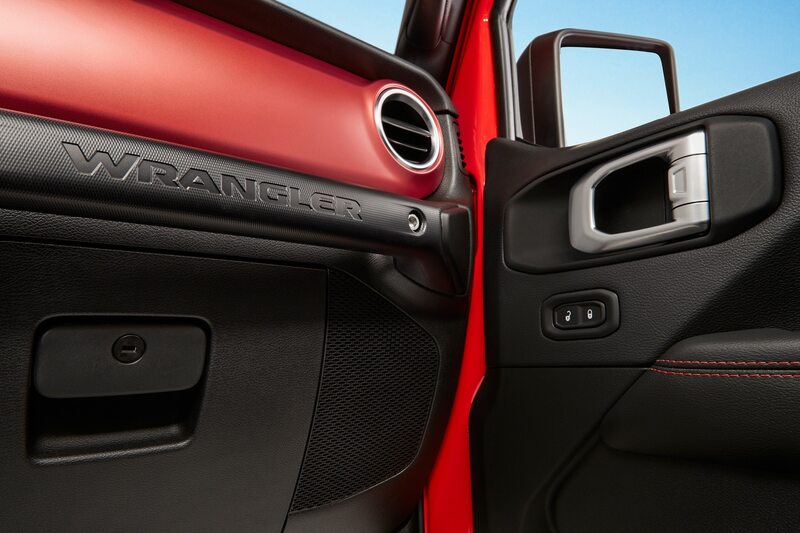 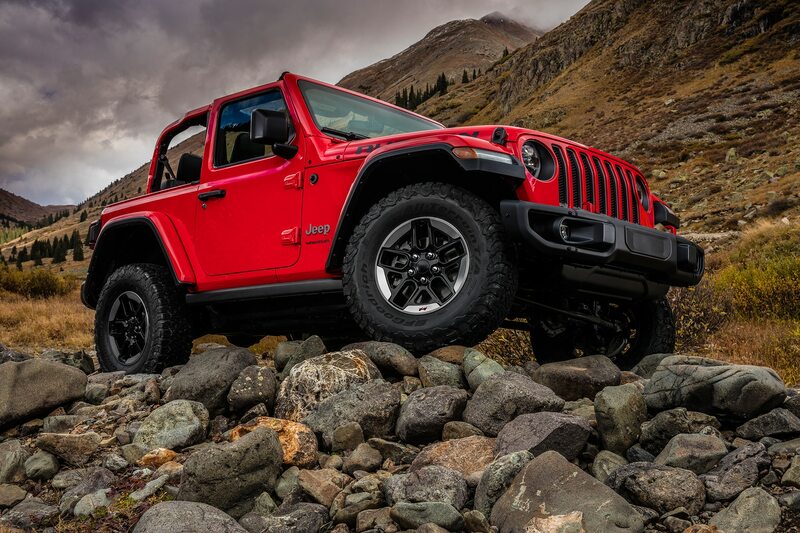 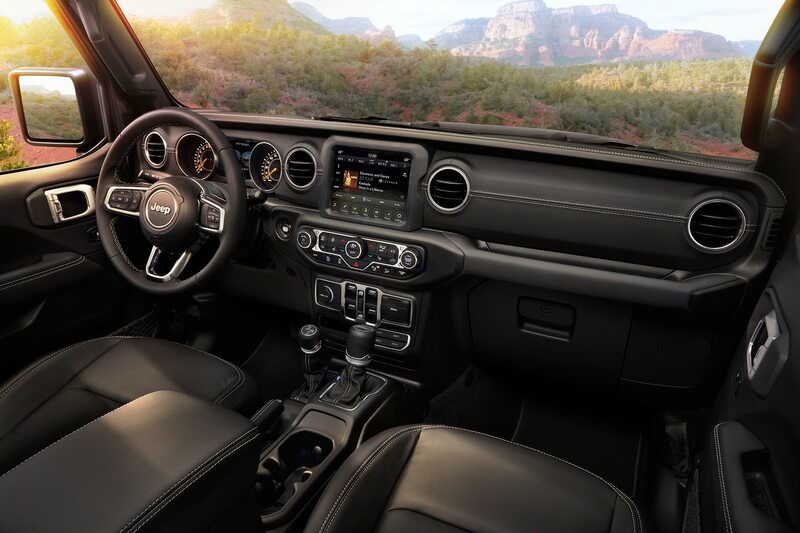 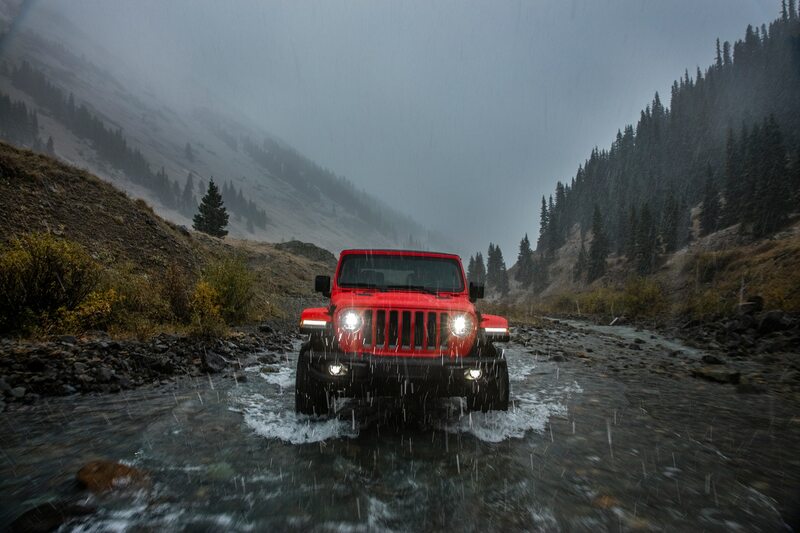 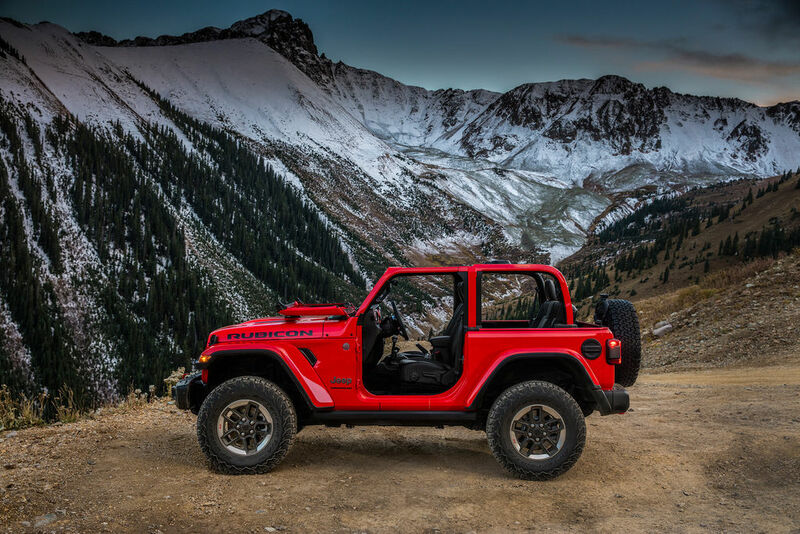 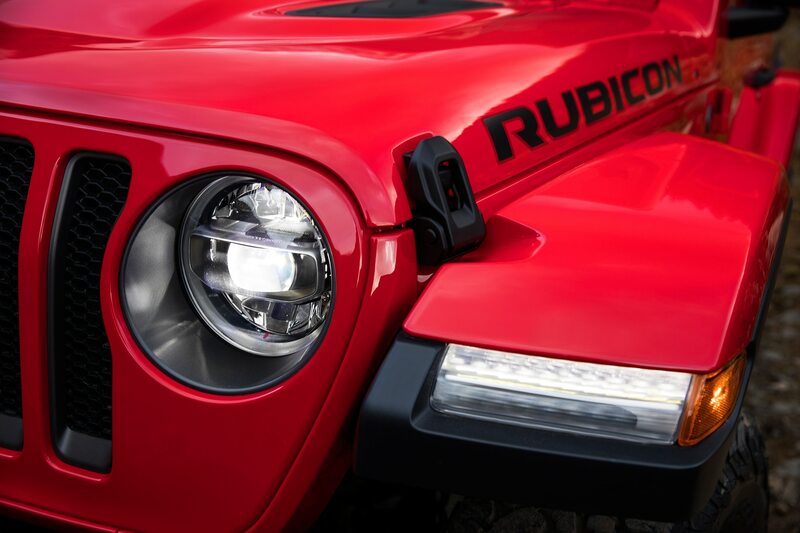 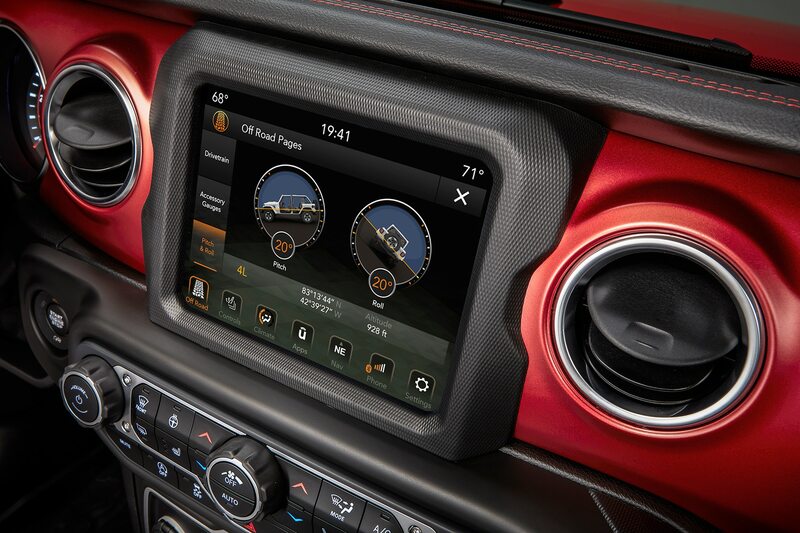 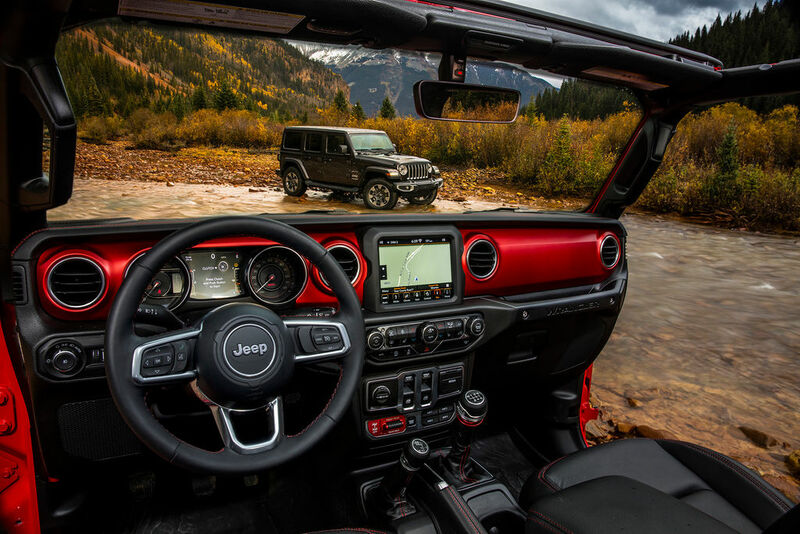 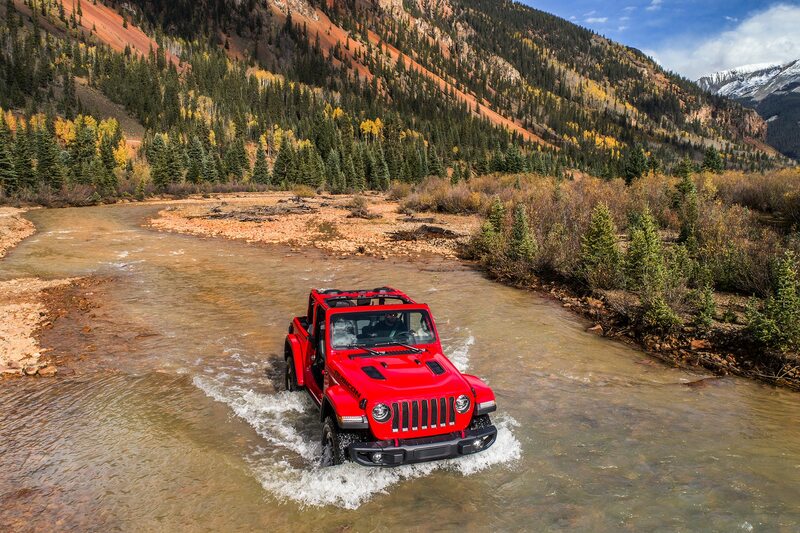 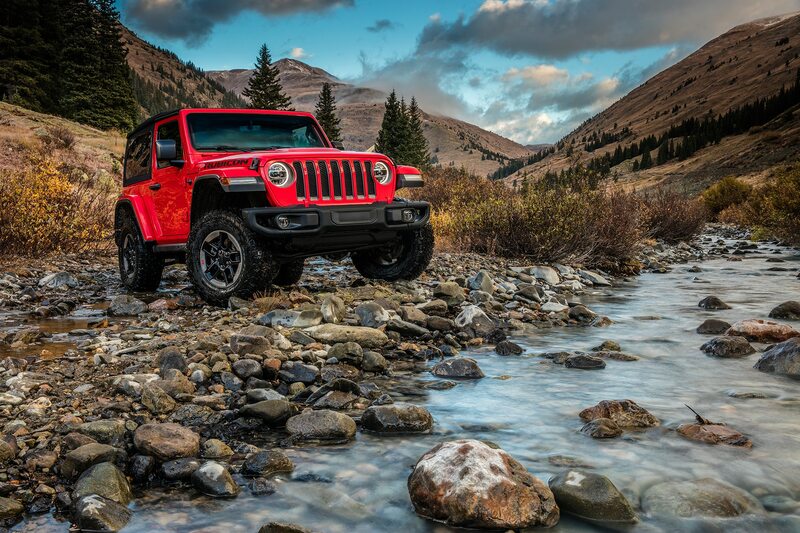 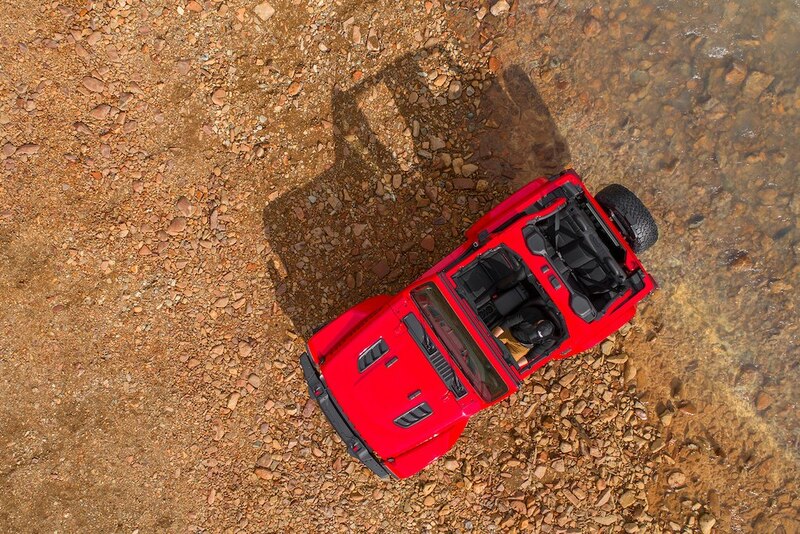 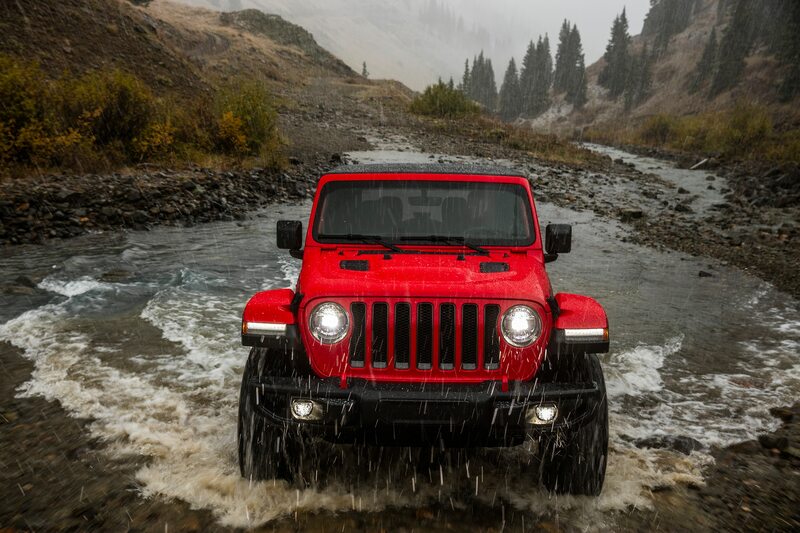 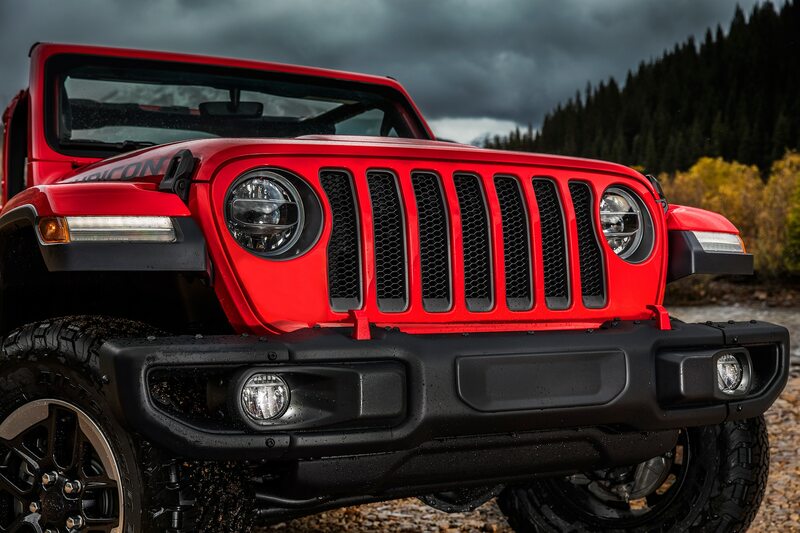 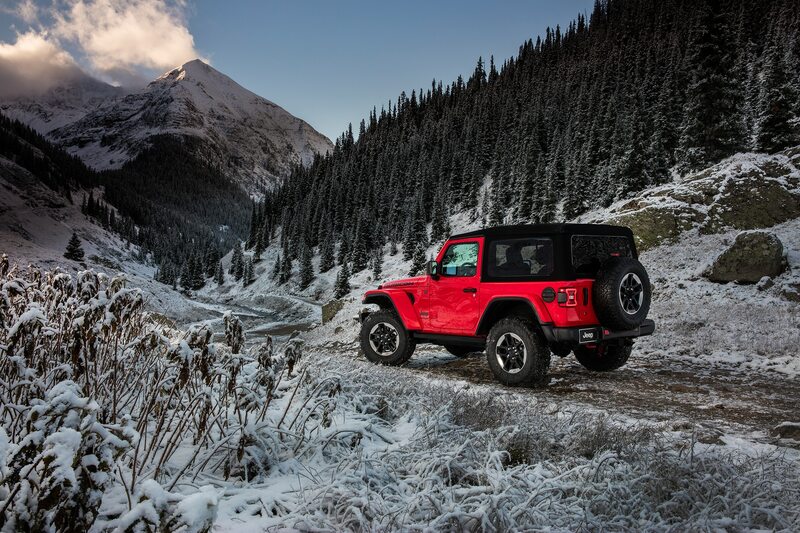 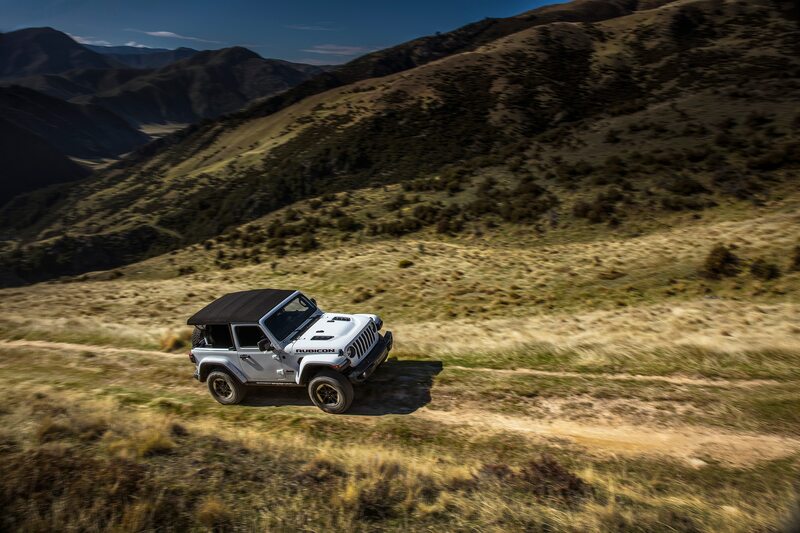 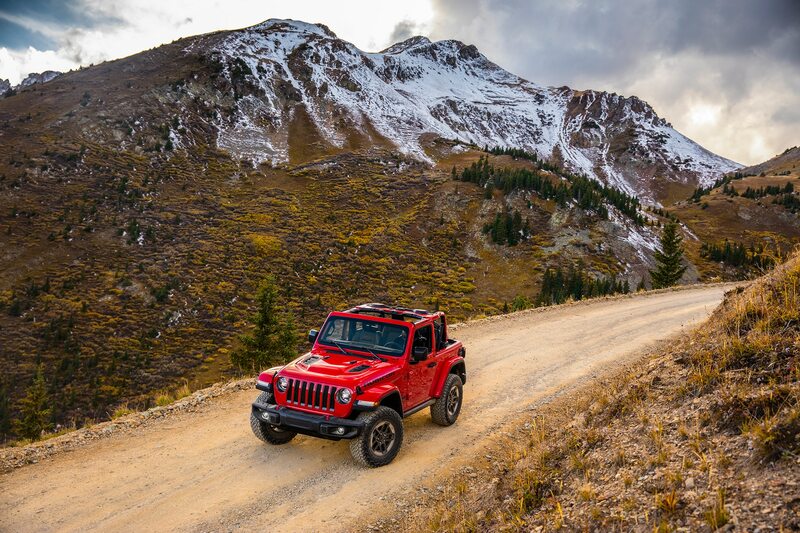 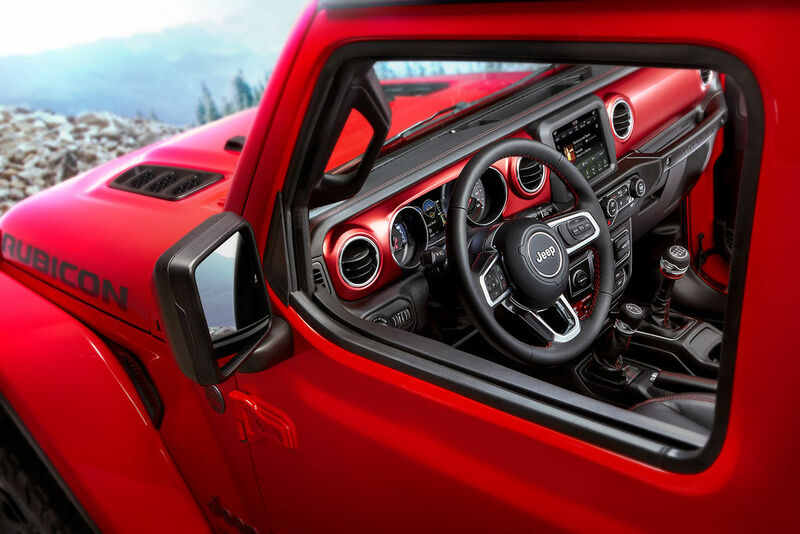 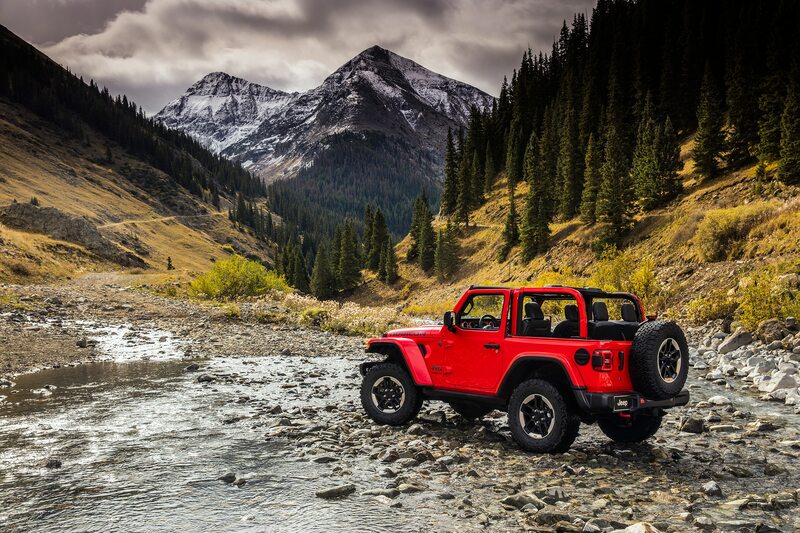 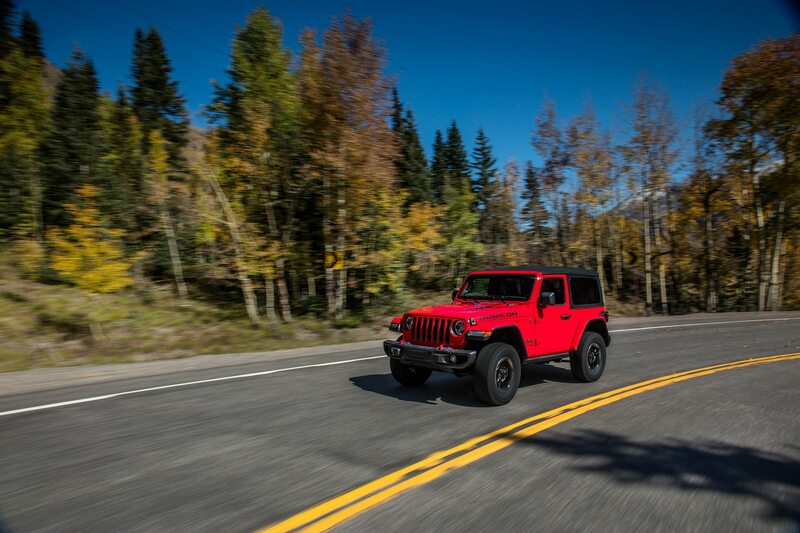 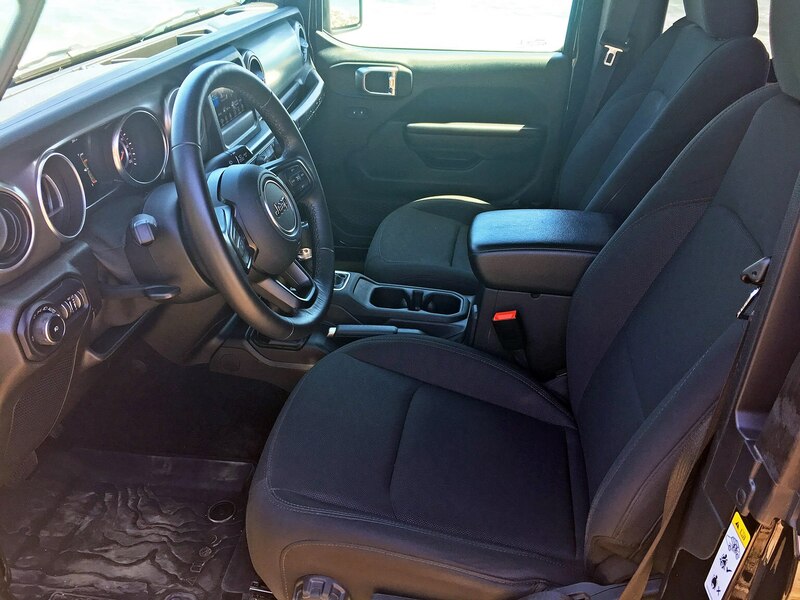 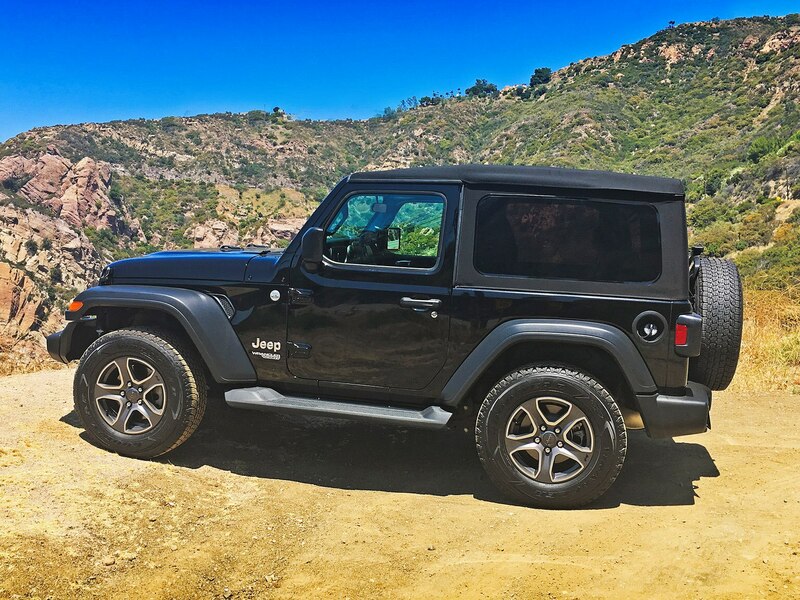 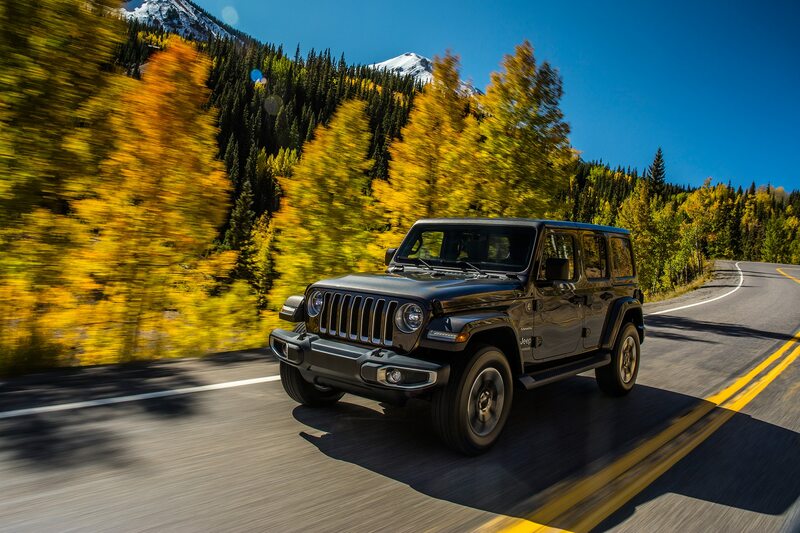 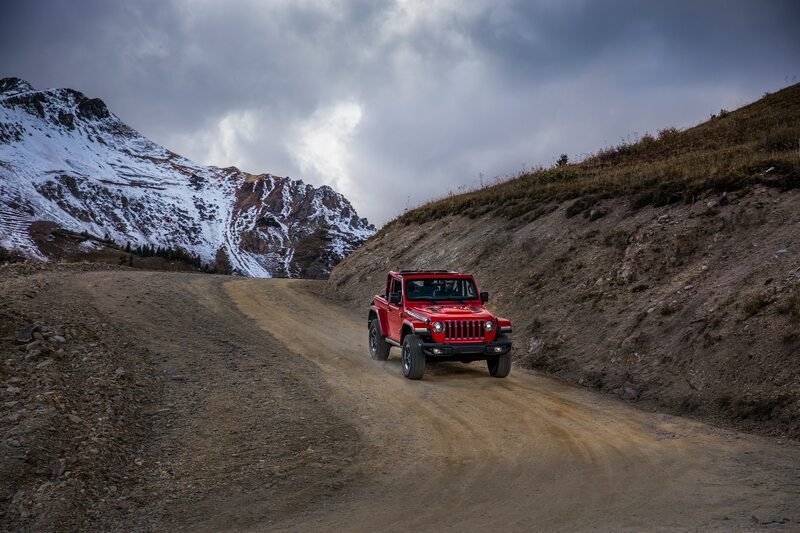 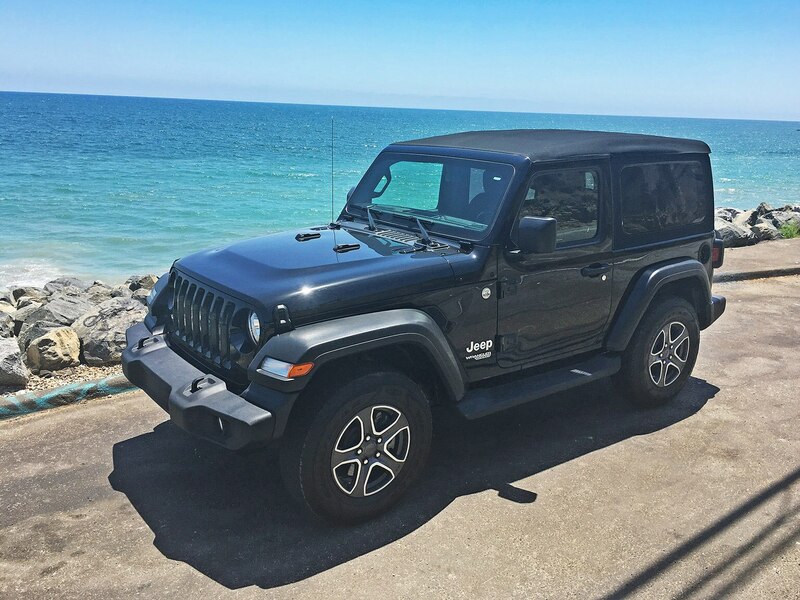 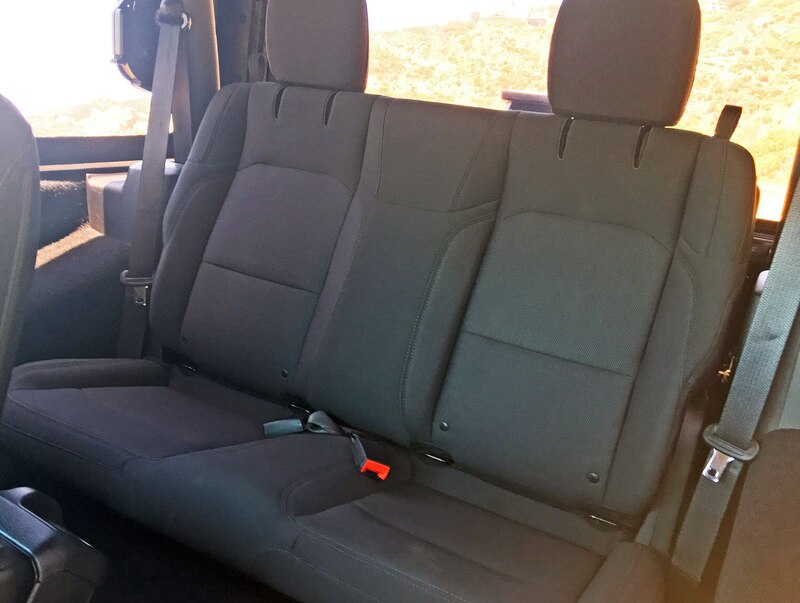 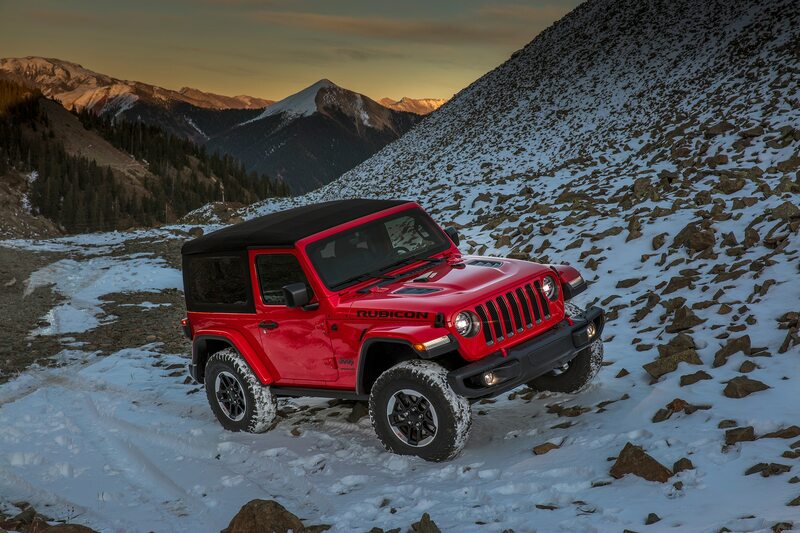 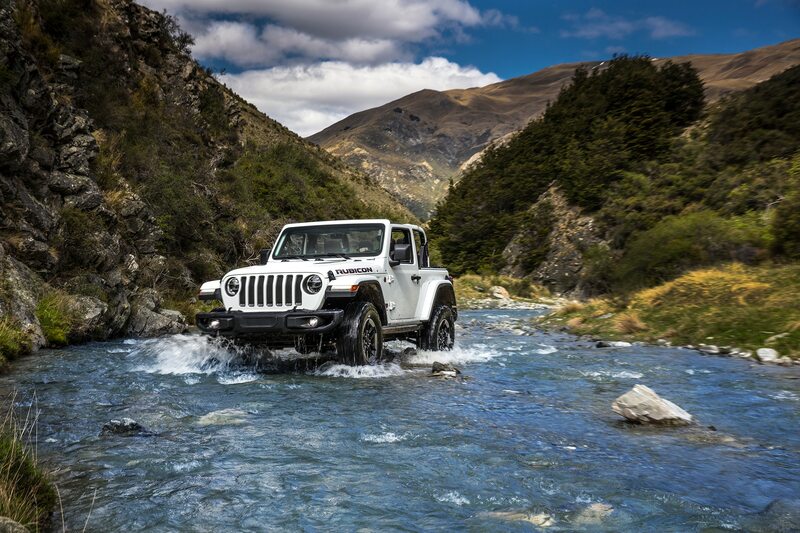 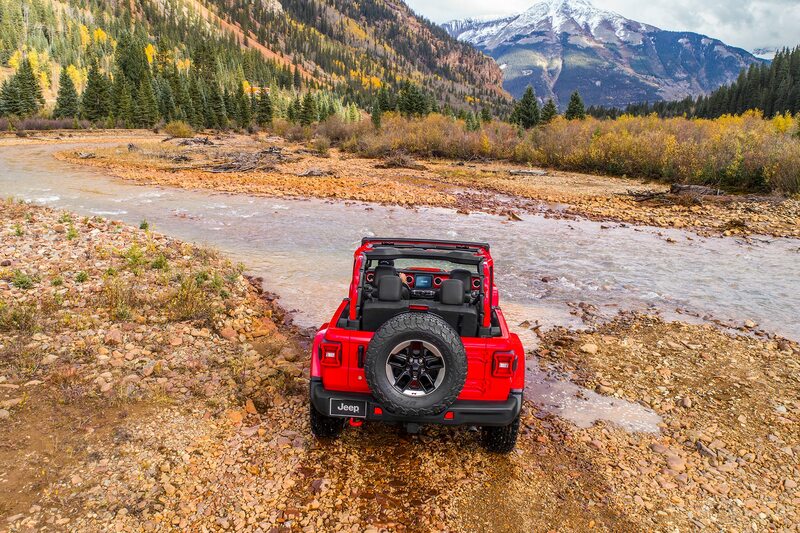 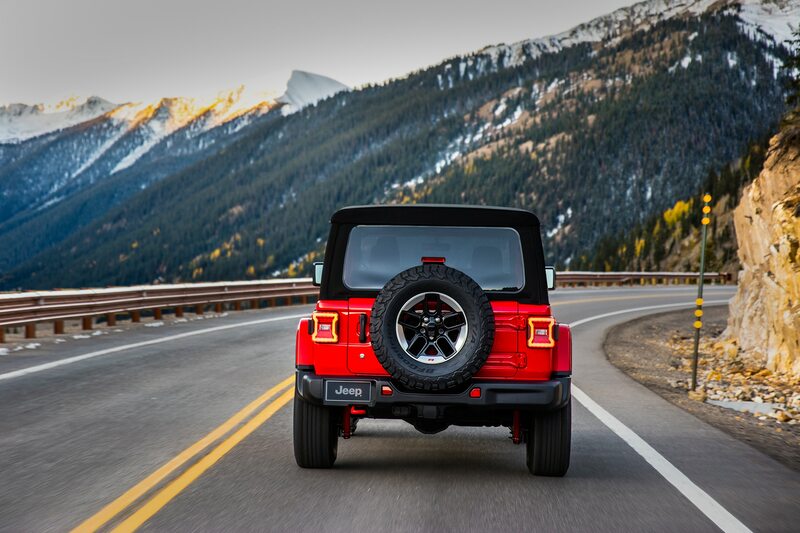 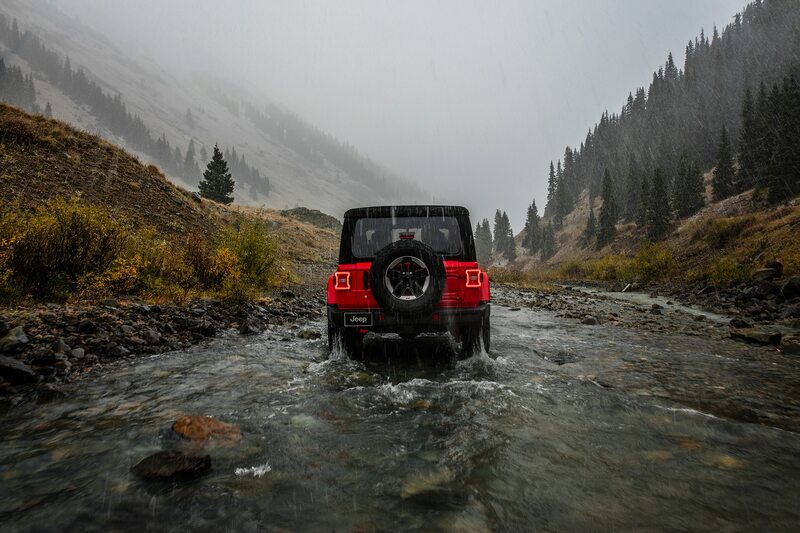 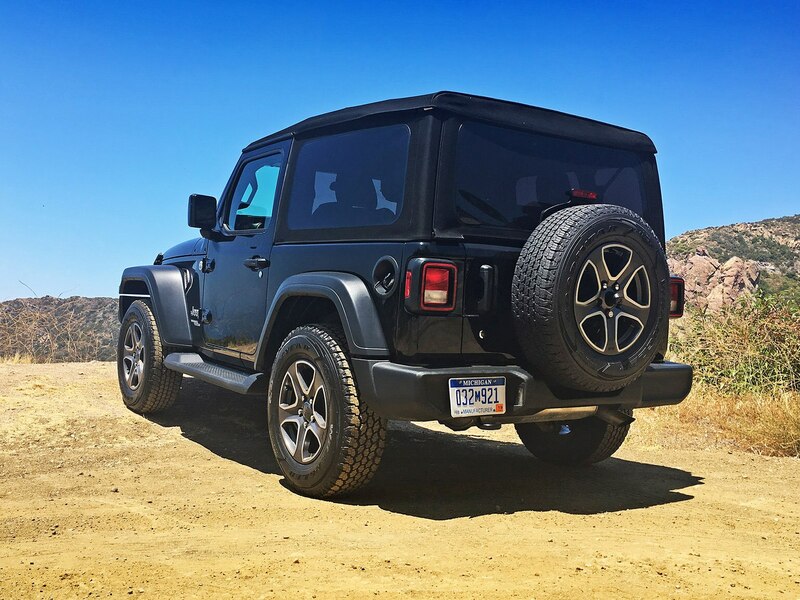 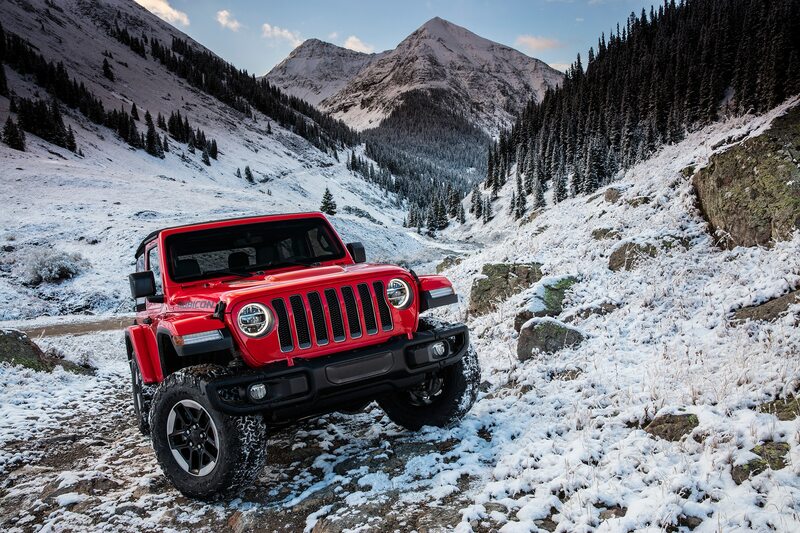 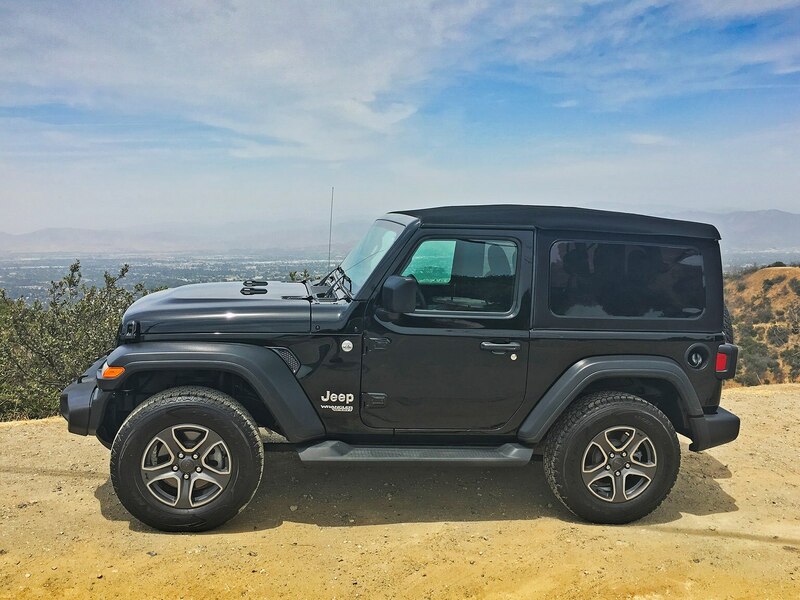 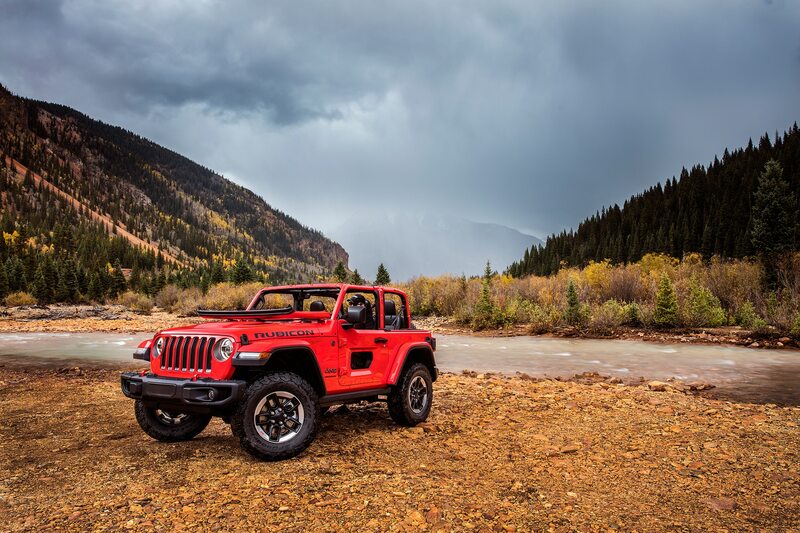 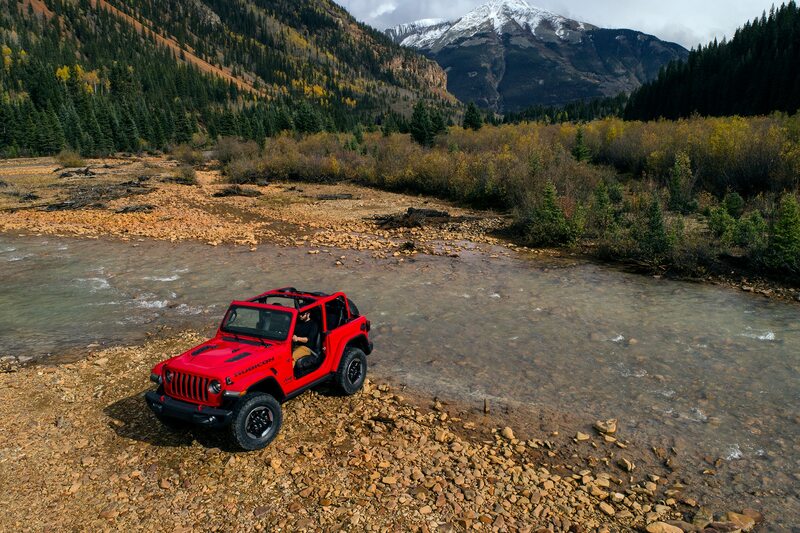 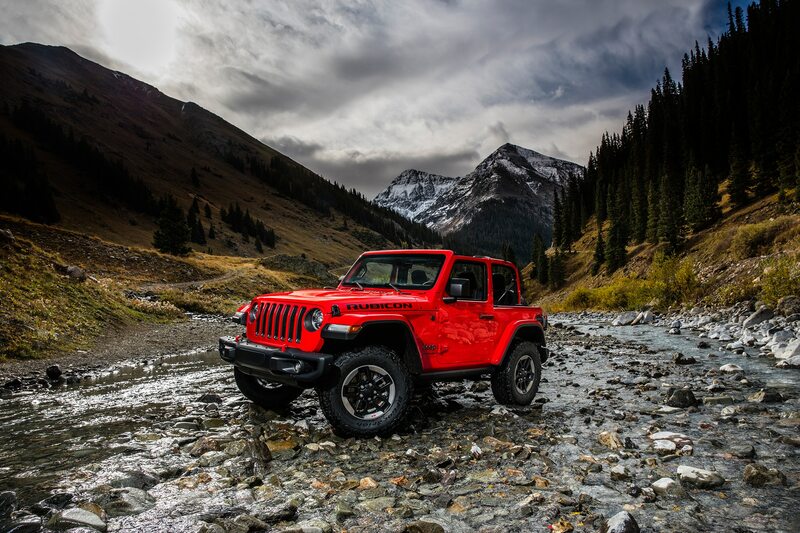 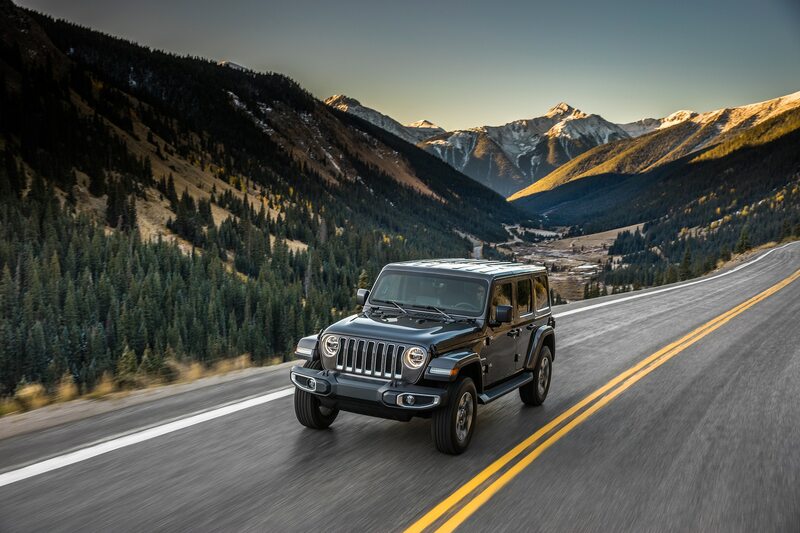 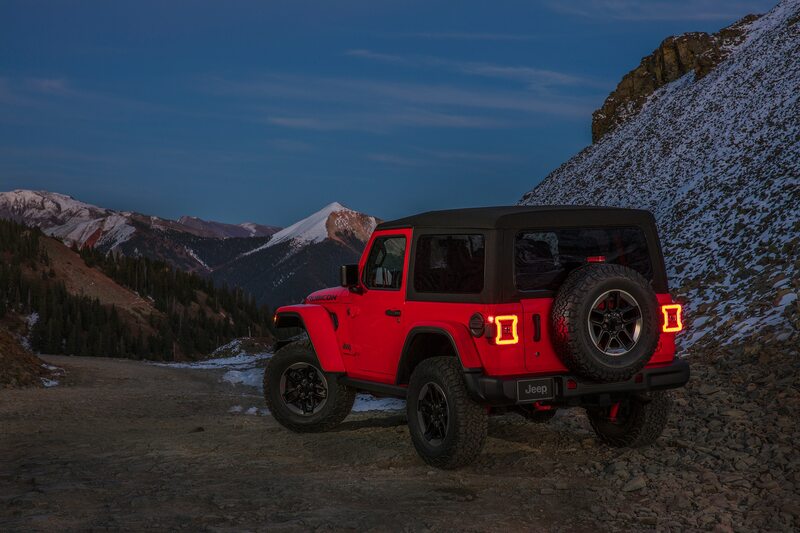 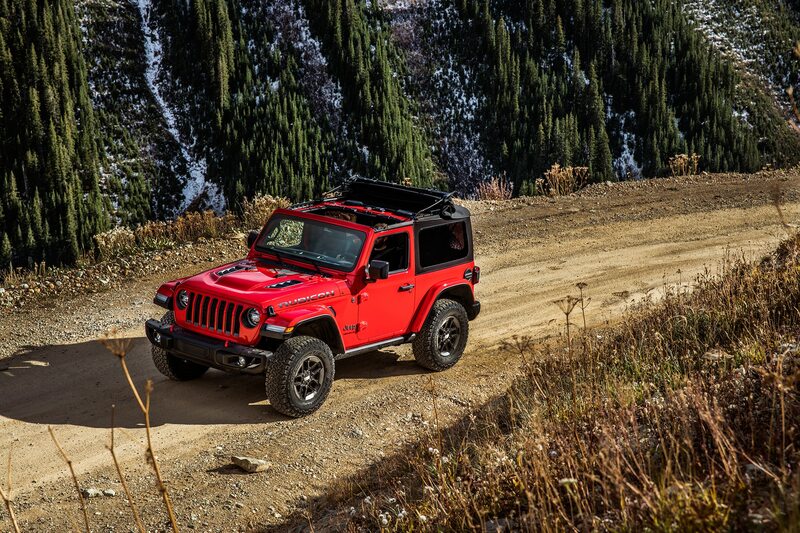 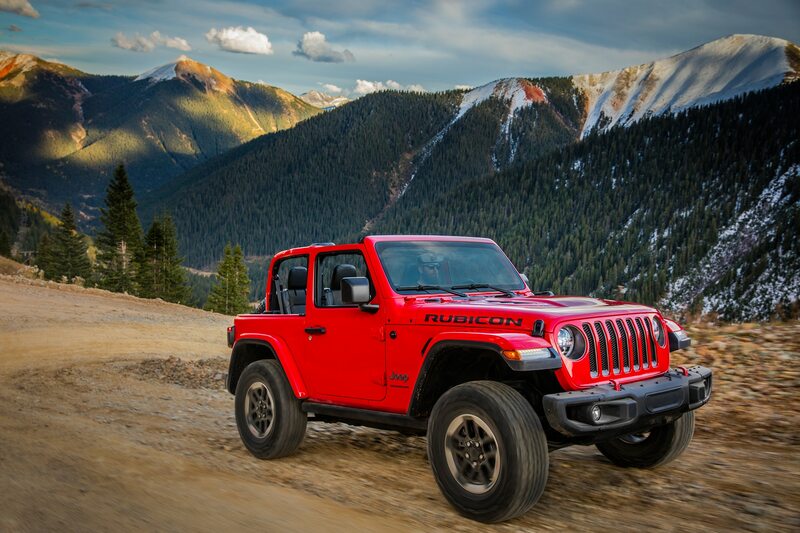 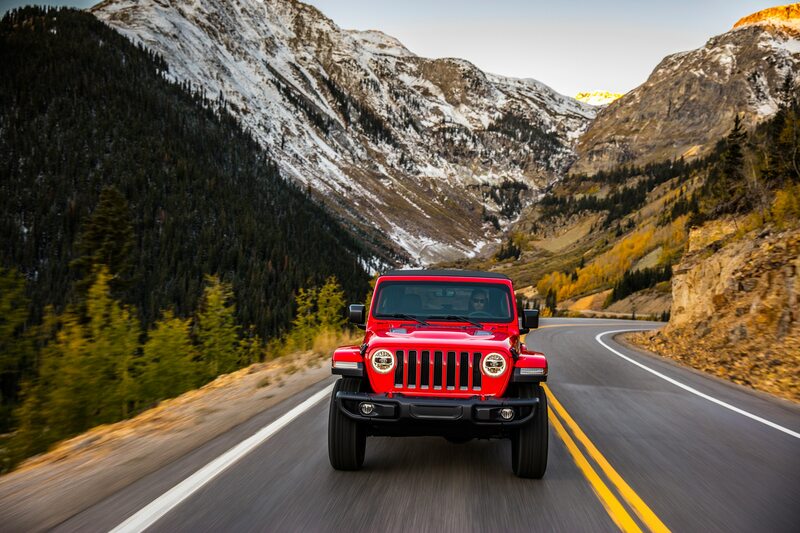 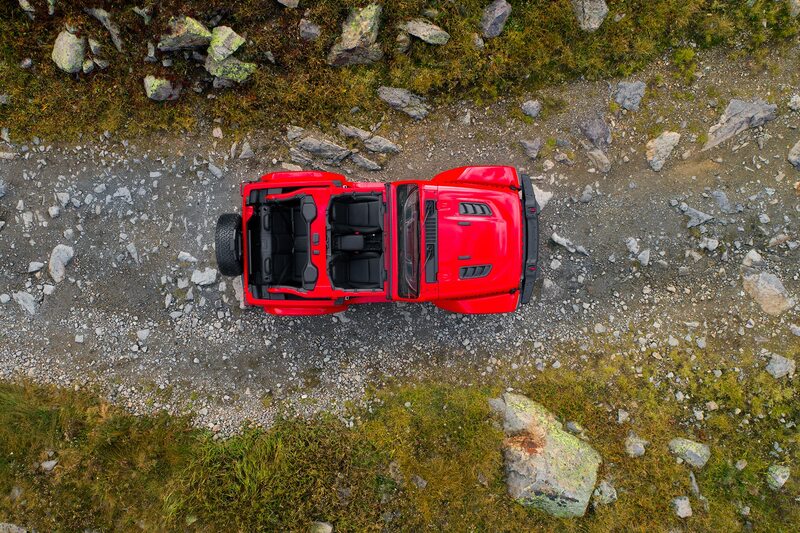 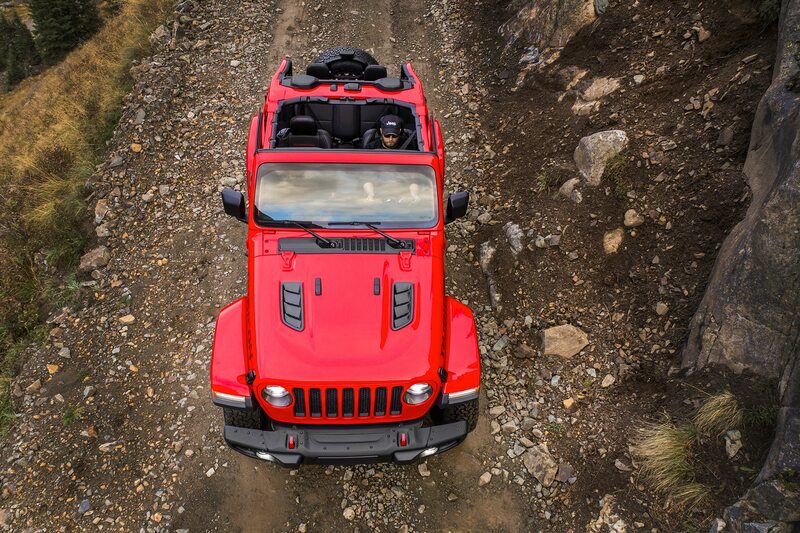 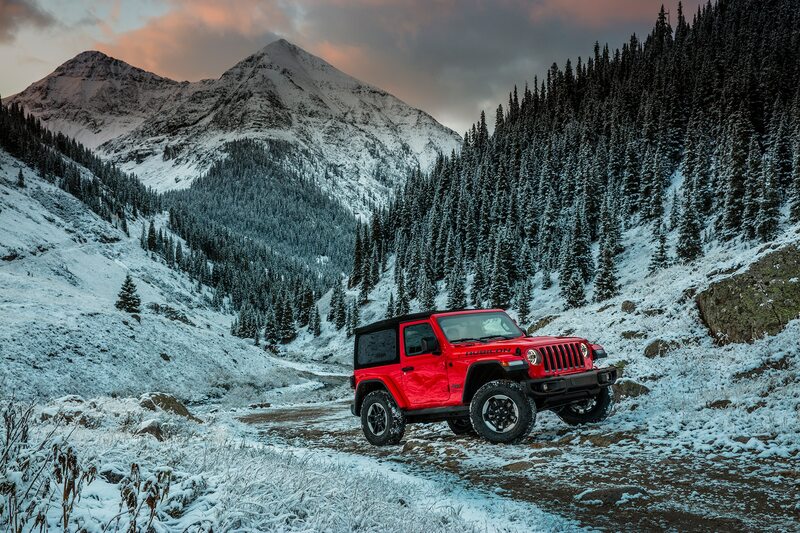 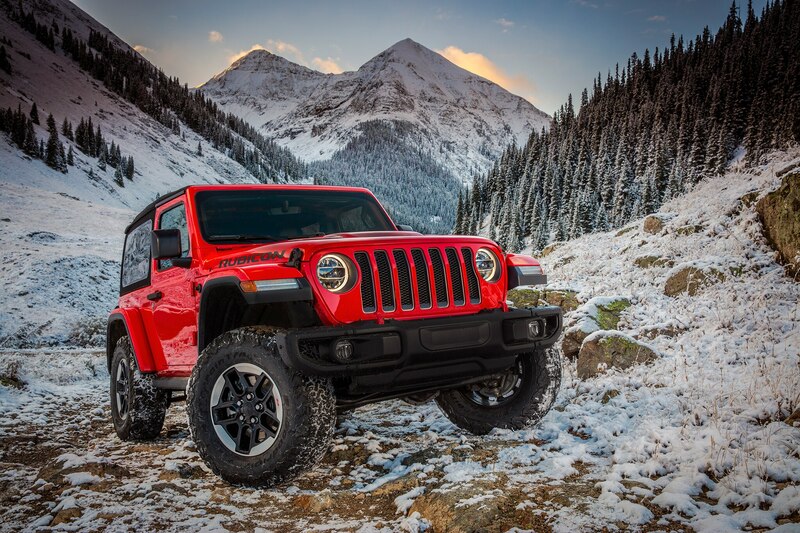 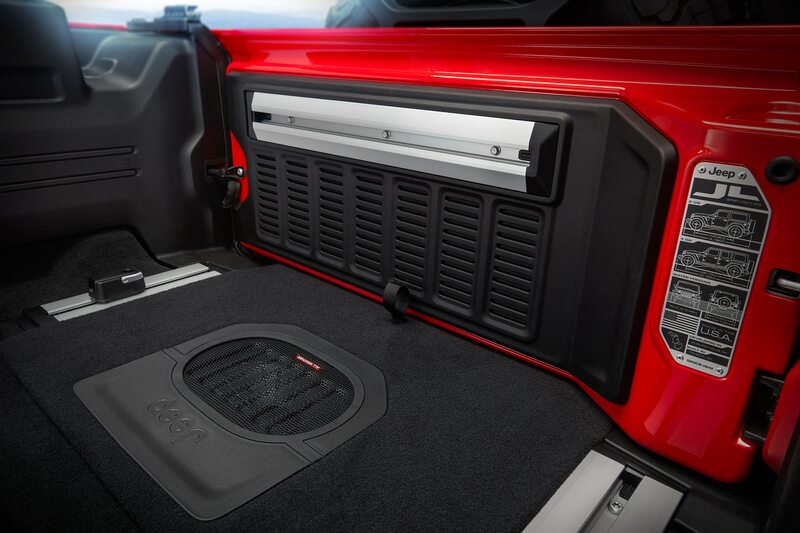 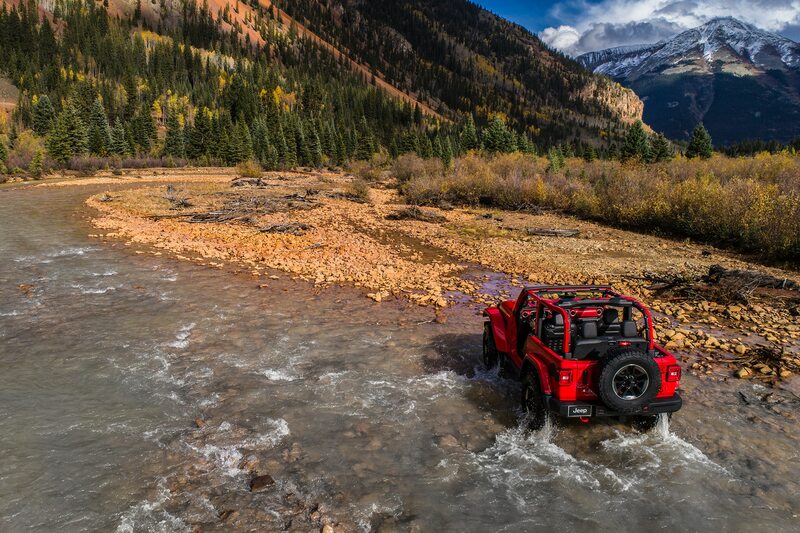 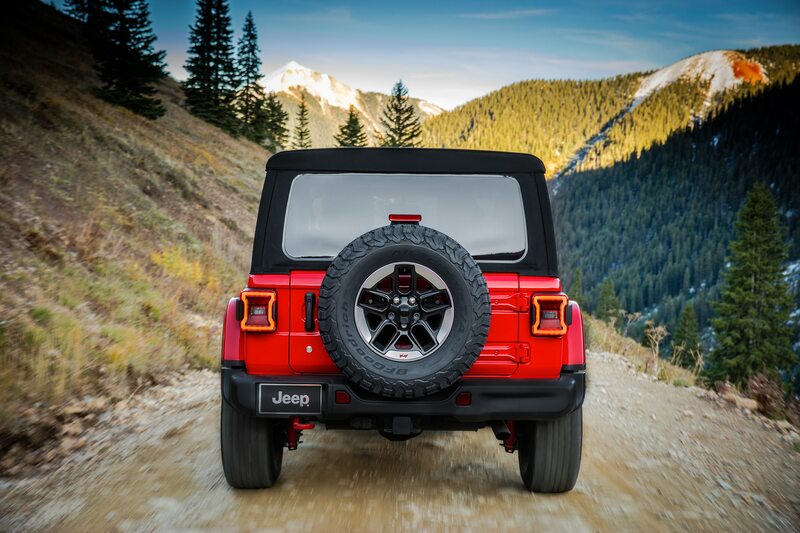 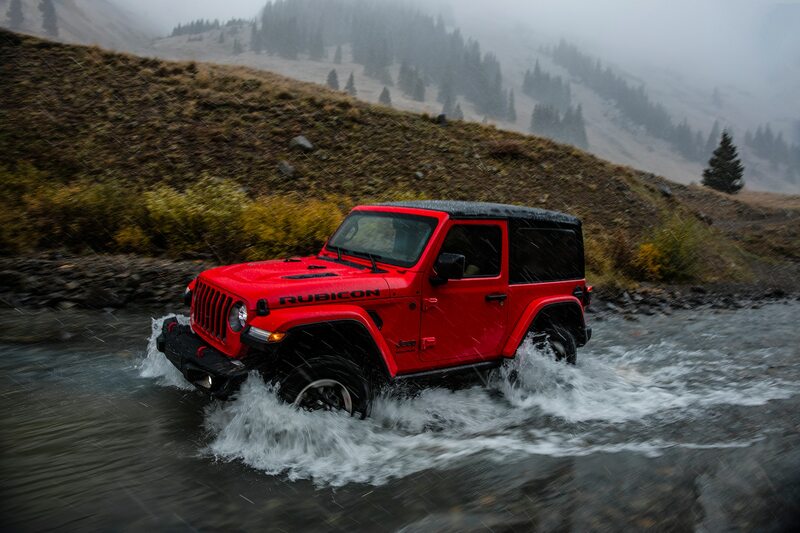 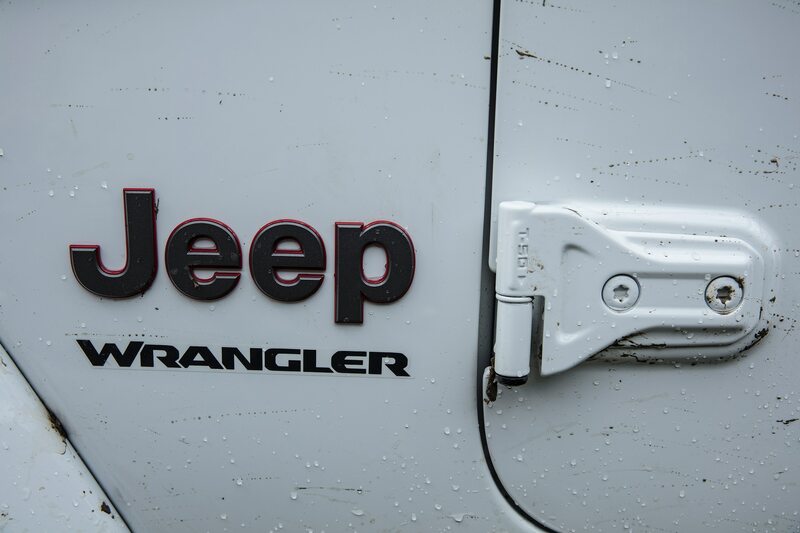 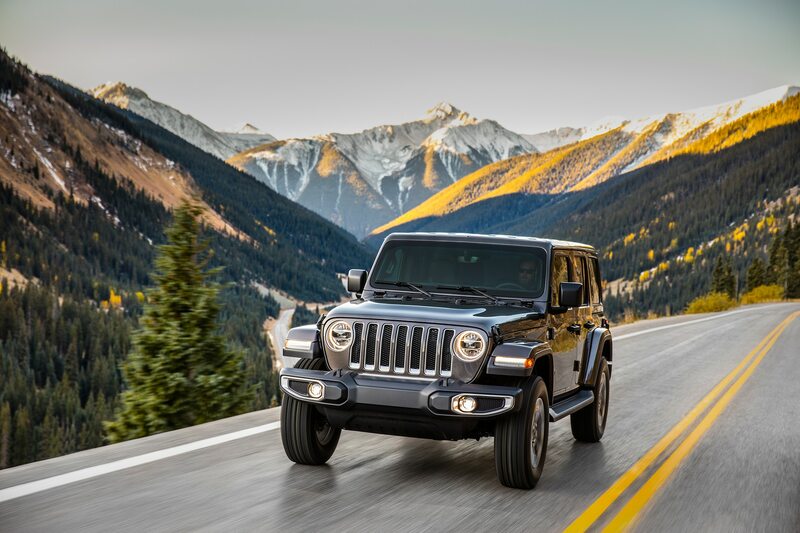 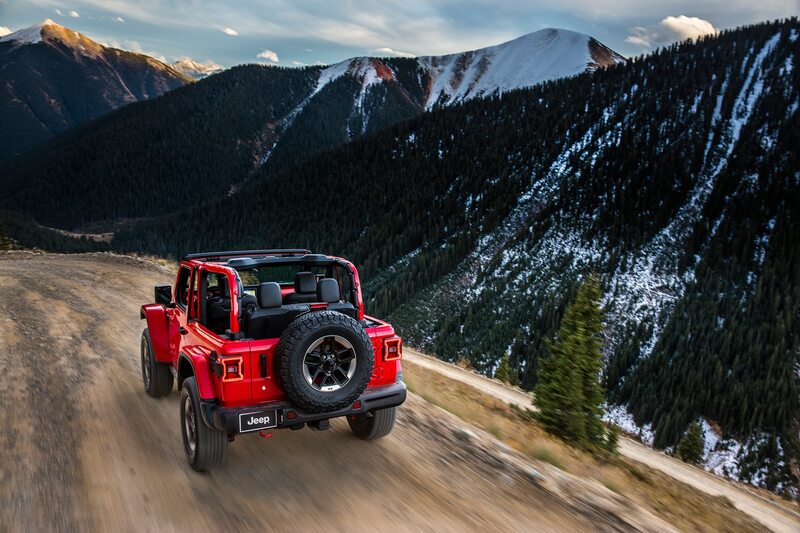 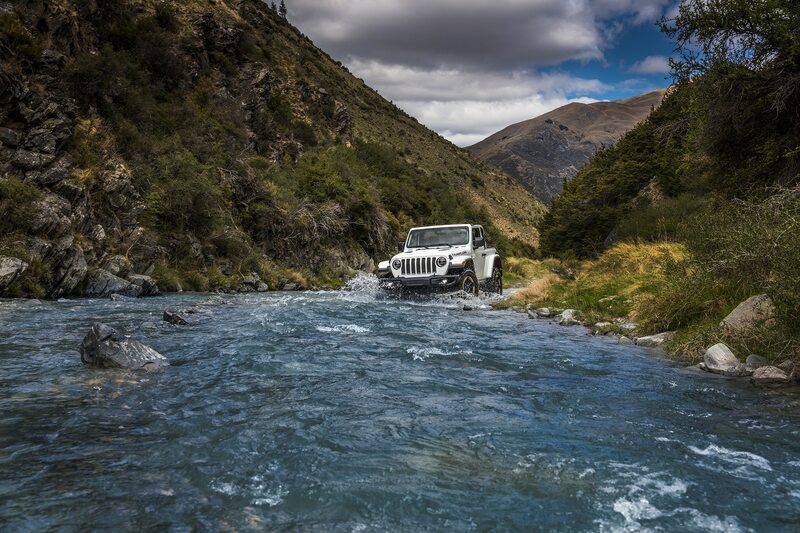 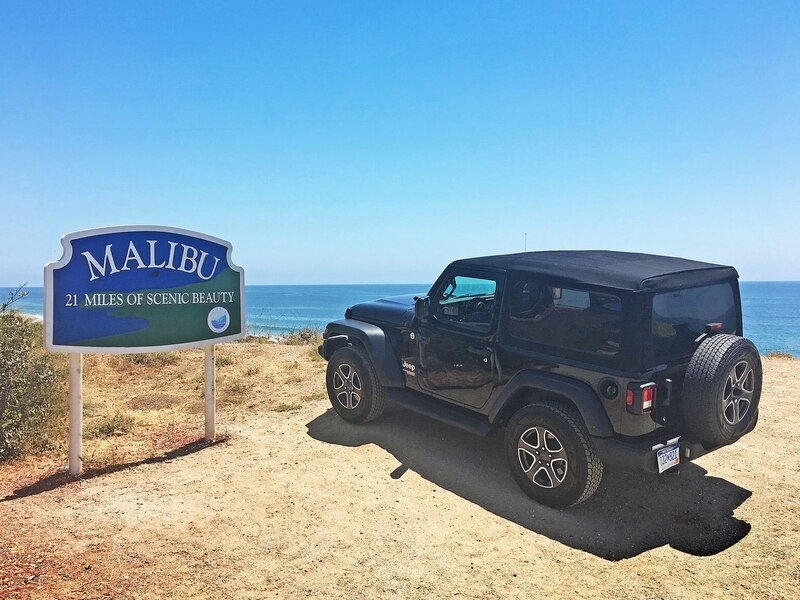 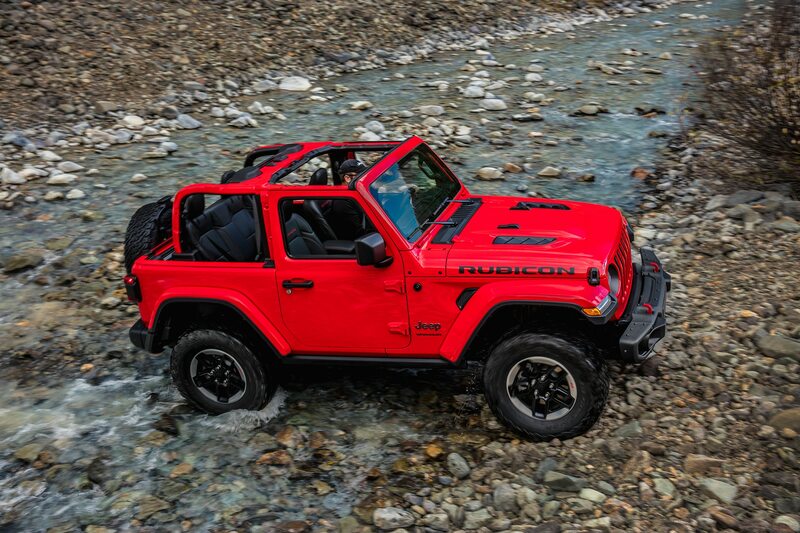 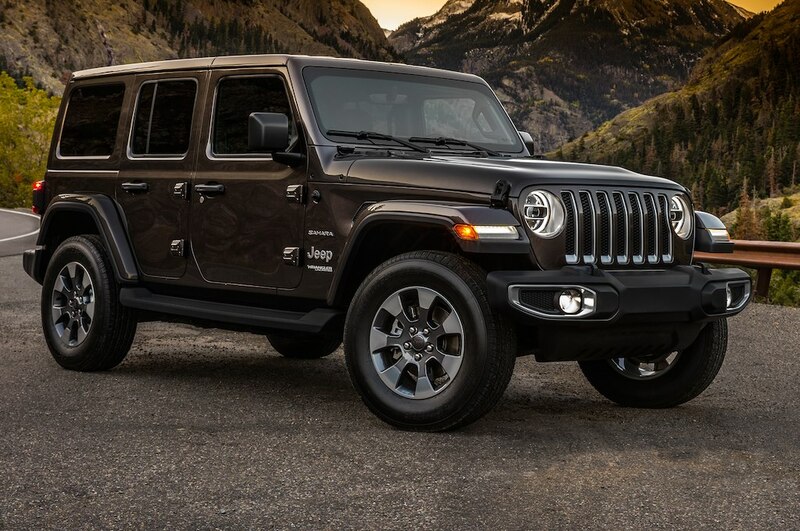 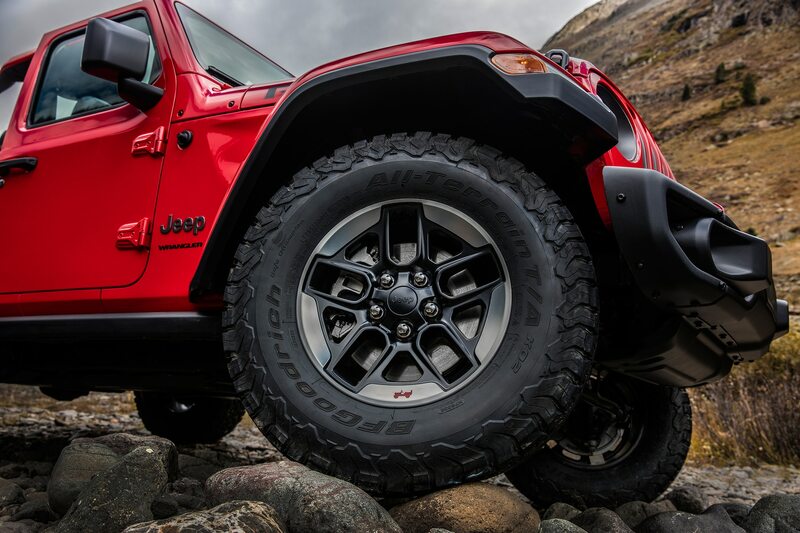 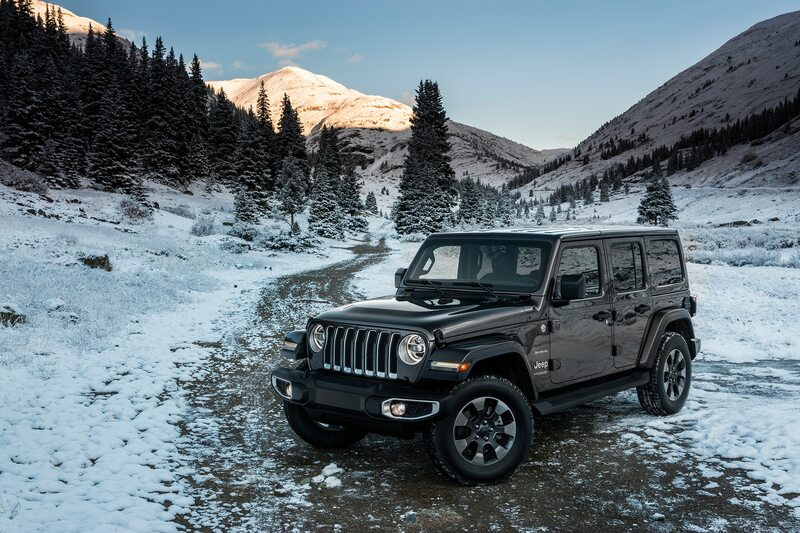 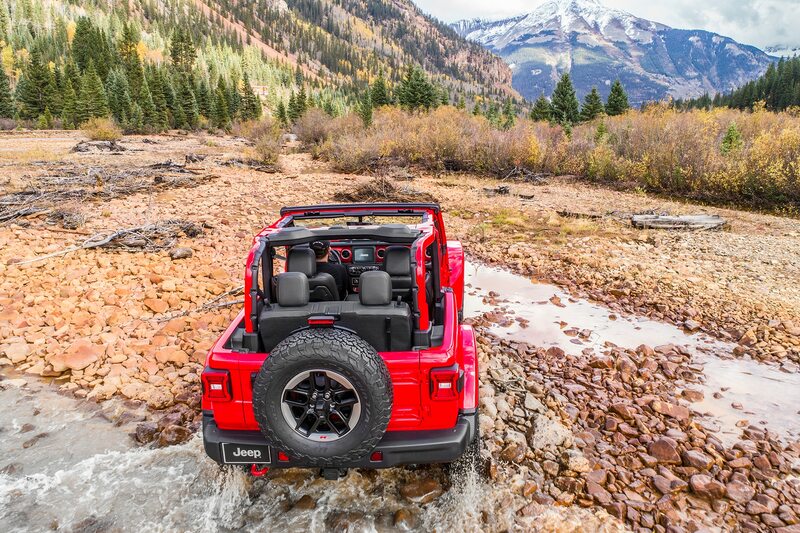 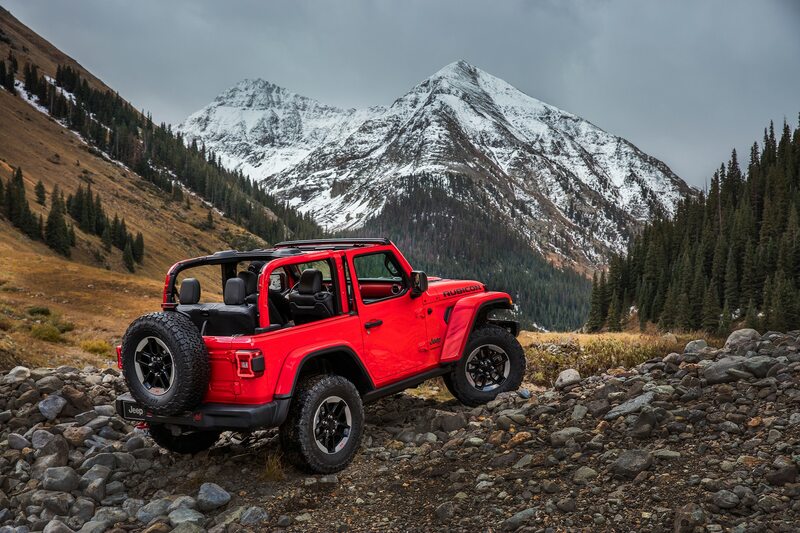 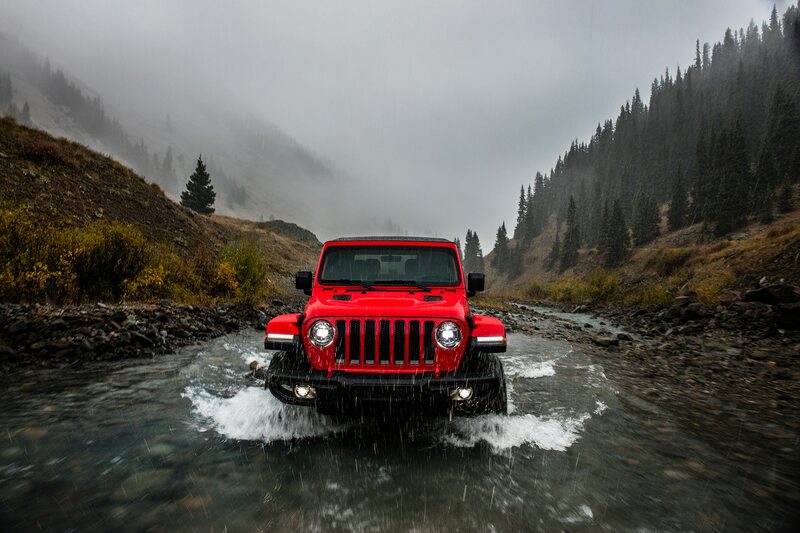 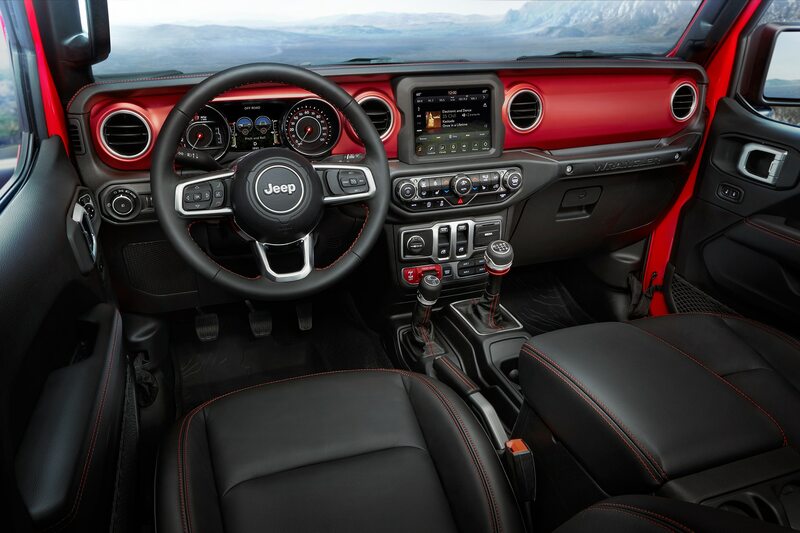 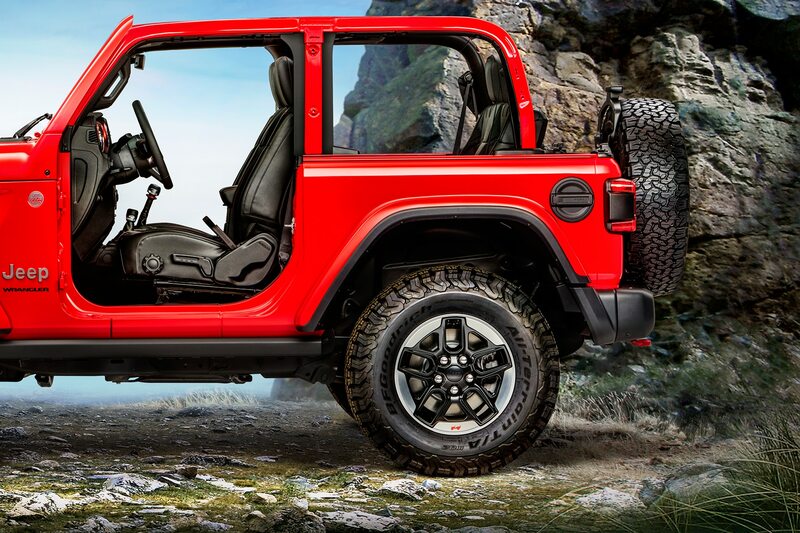 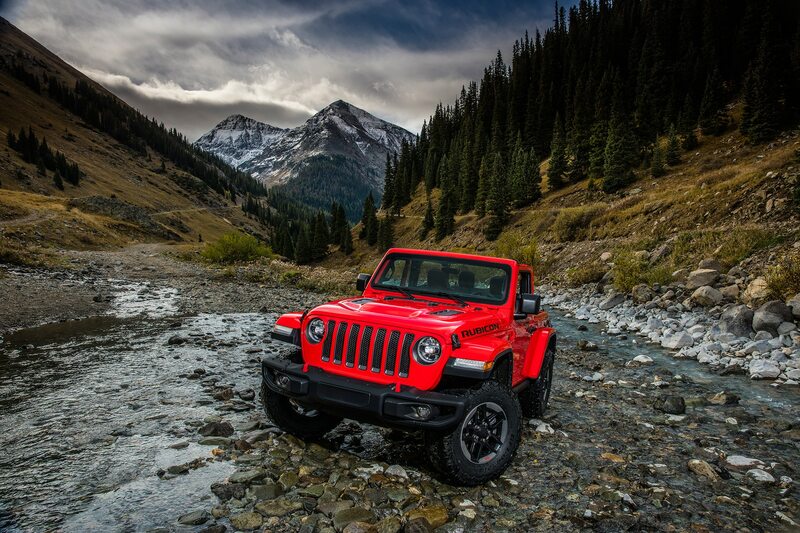 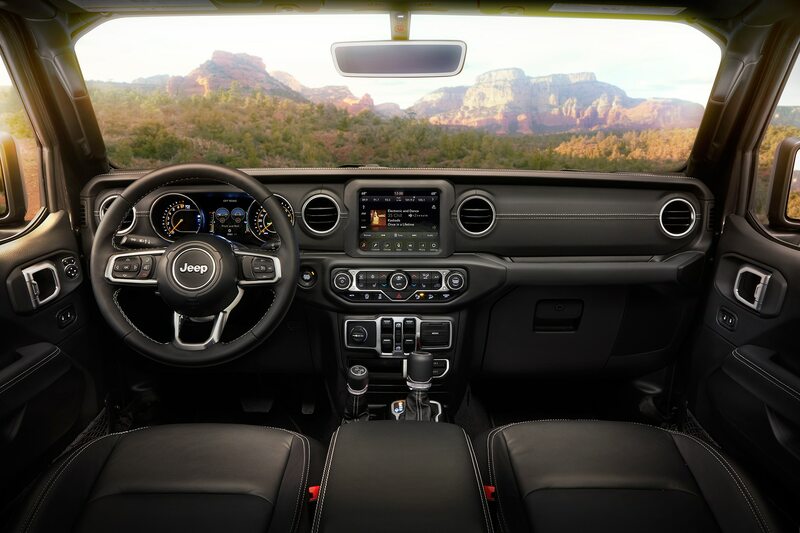 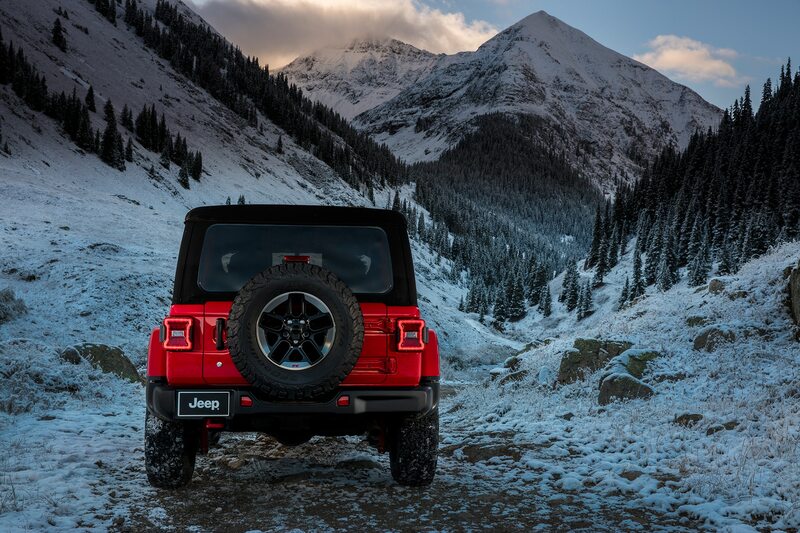 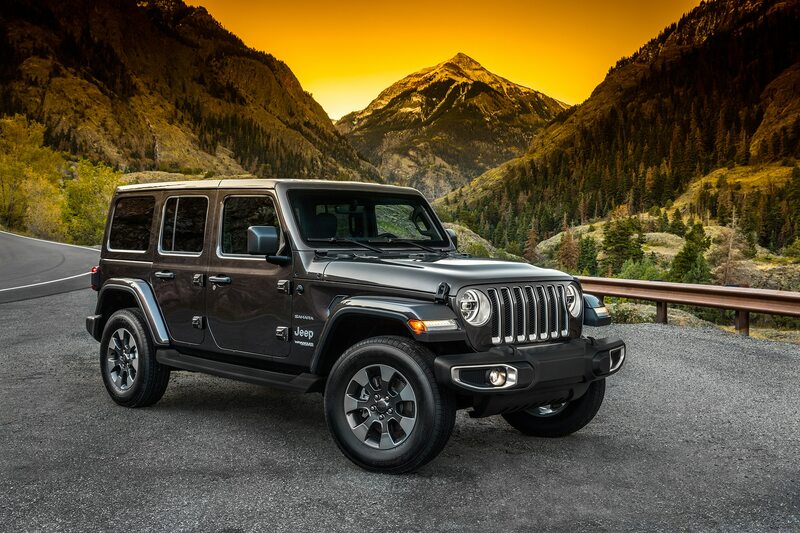 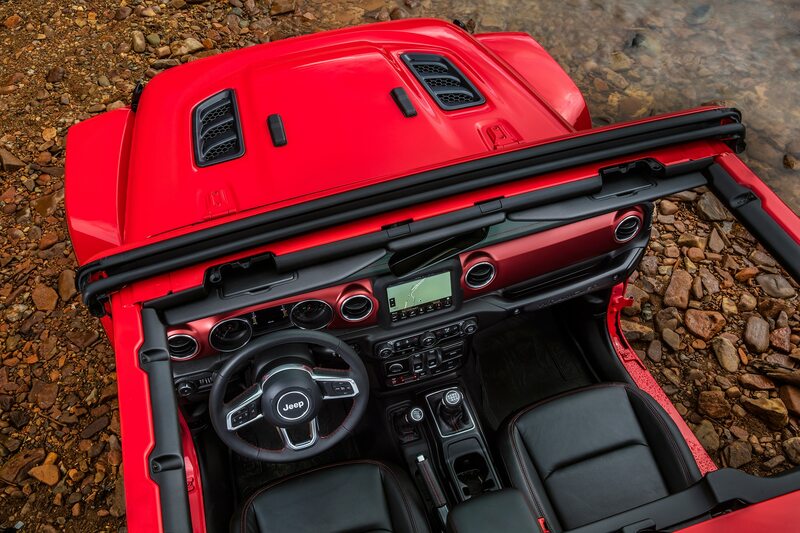 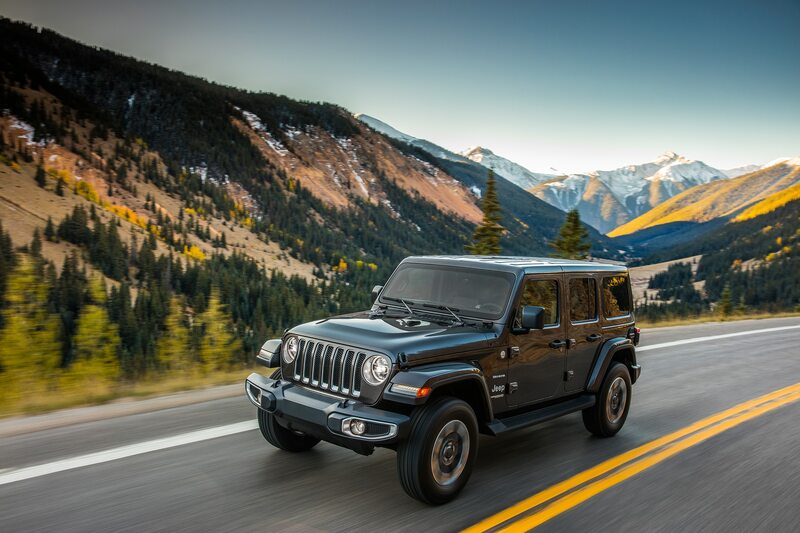 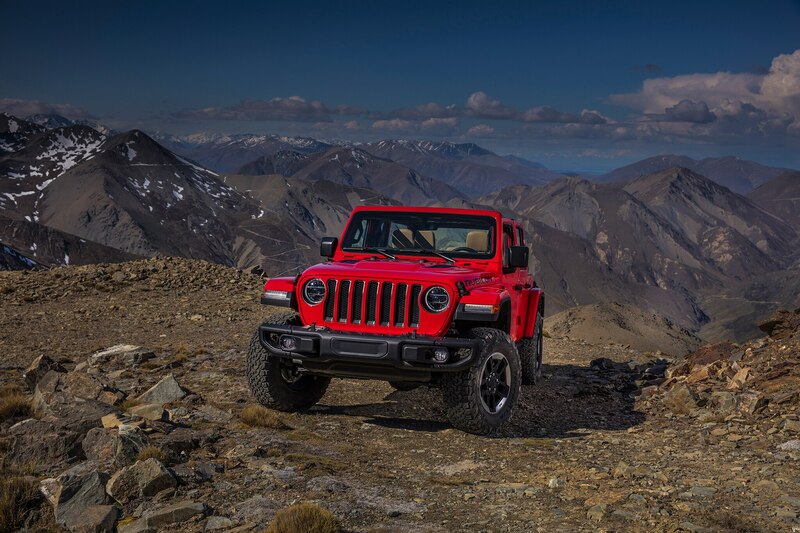 That’s a massive leap over the appealing entry price, but I have to admit: With the possible exceptions of the side steps and the upgraded audio system, I’d want all of that gear on a Wrangler Sport of my own.